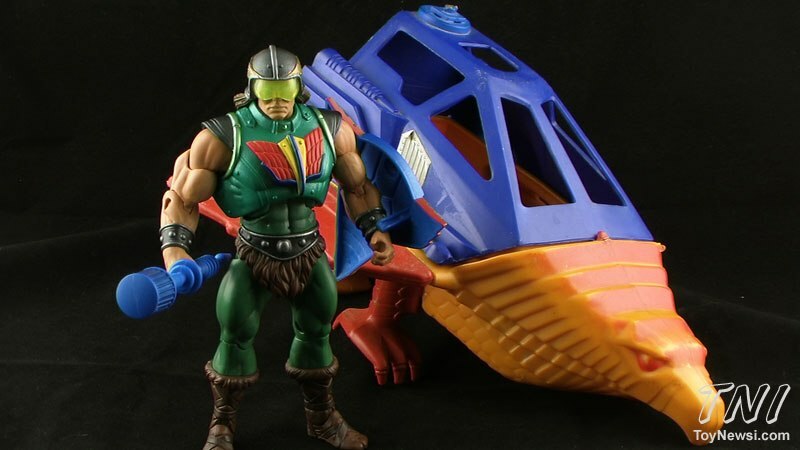 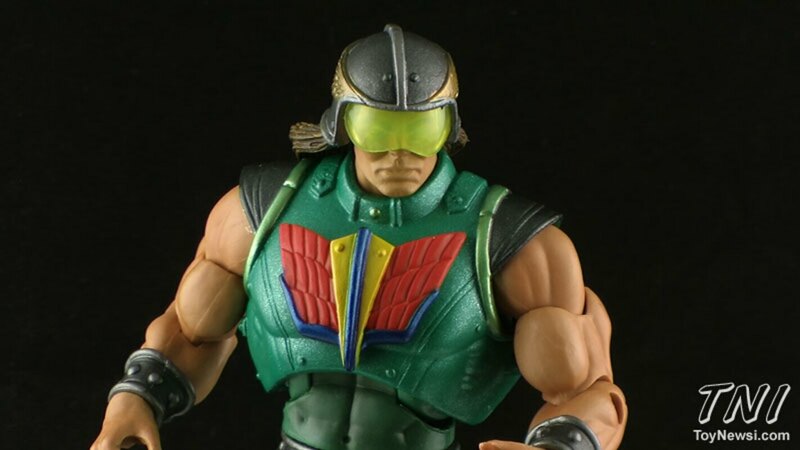 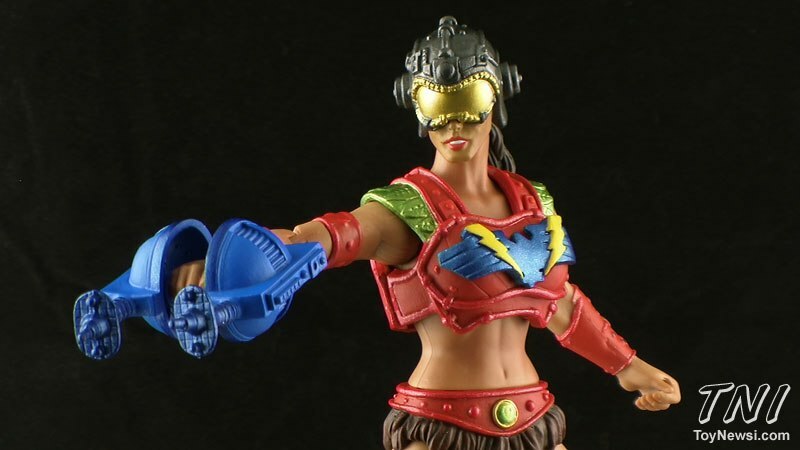 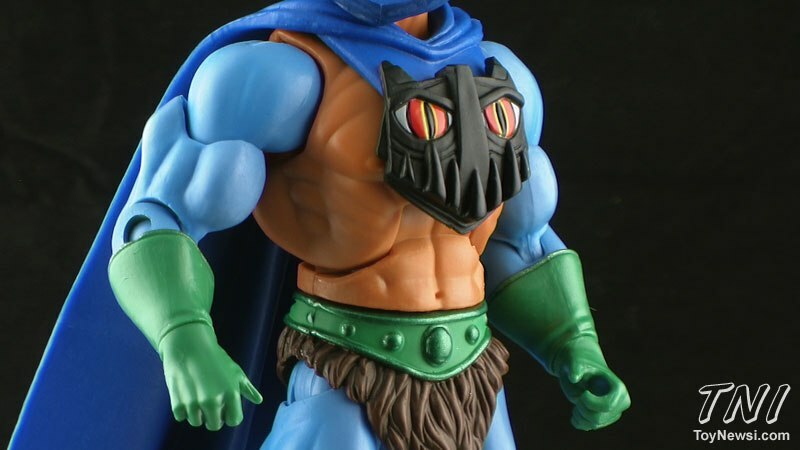 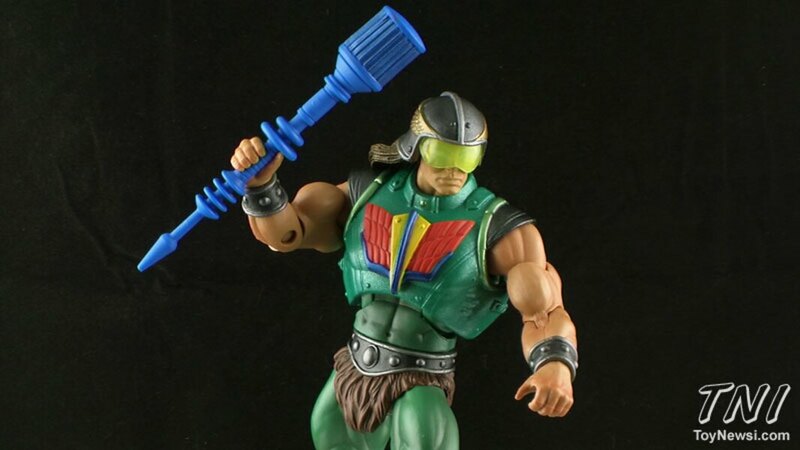 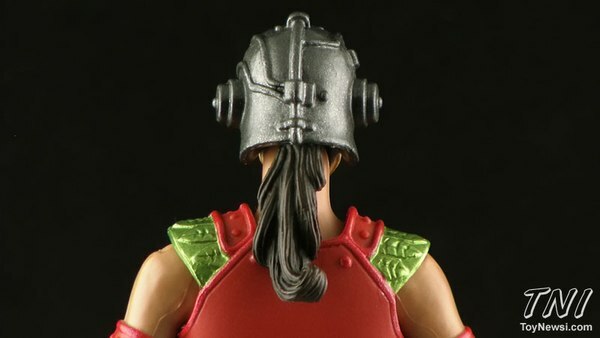 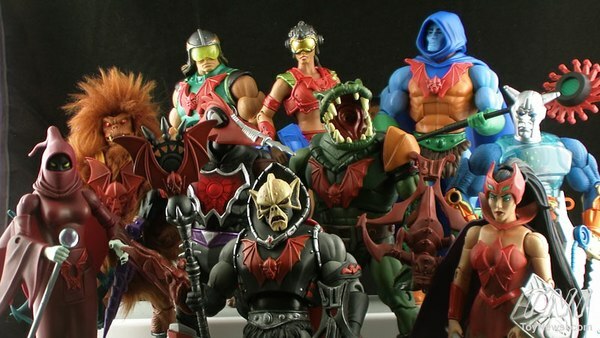 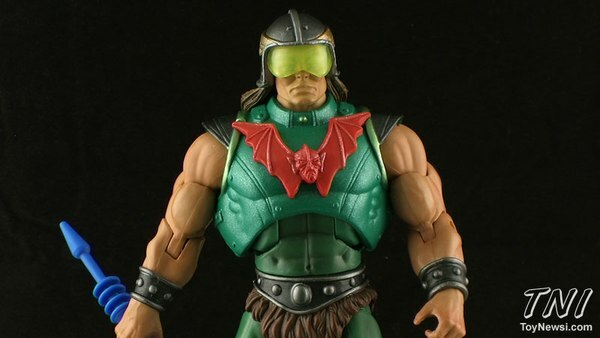 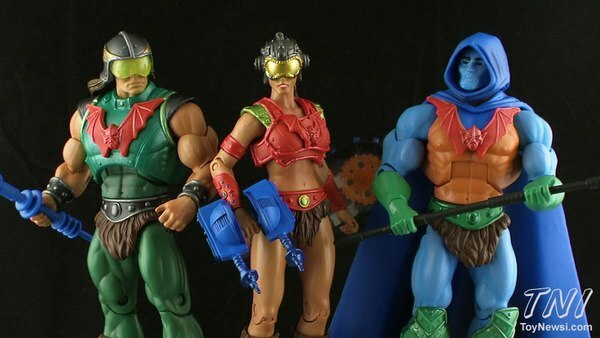 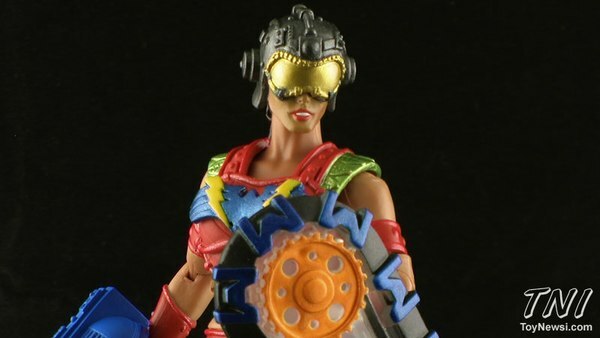 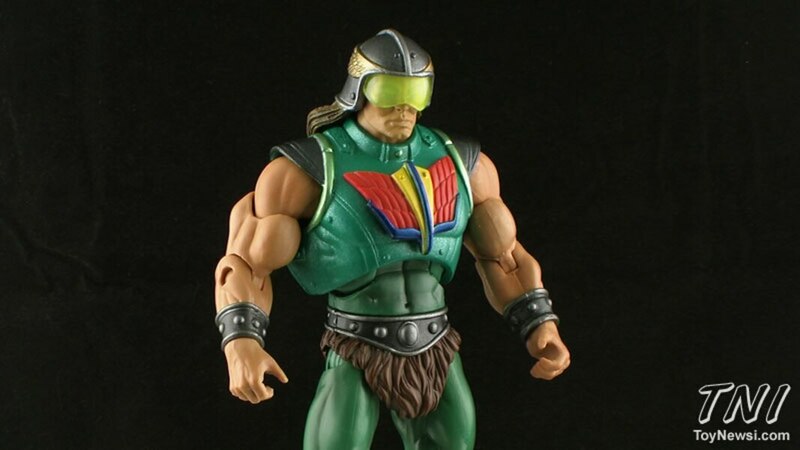 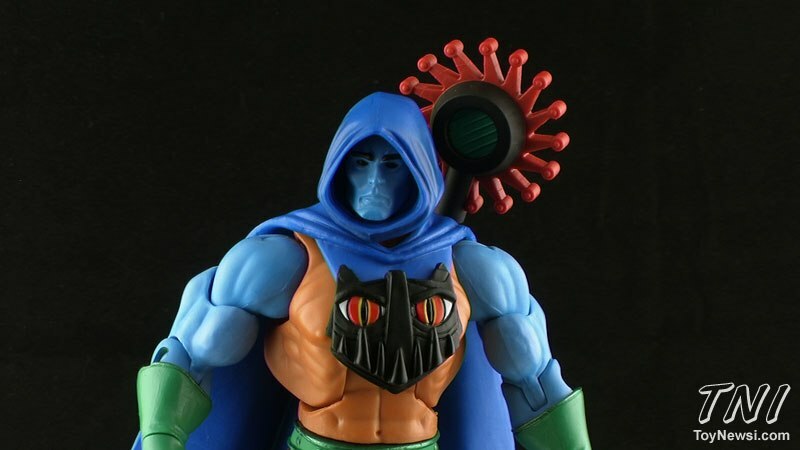 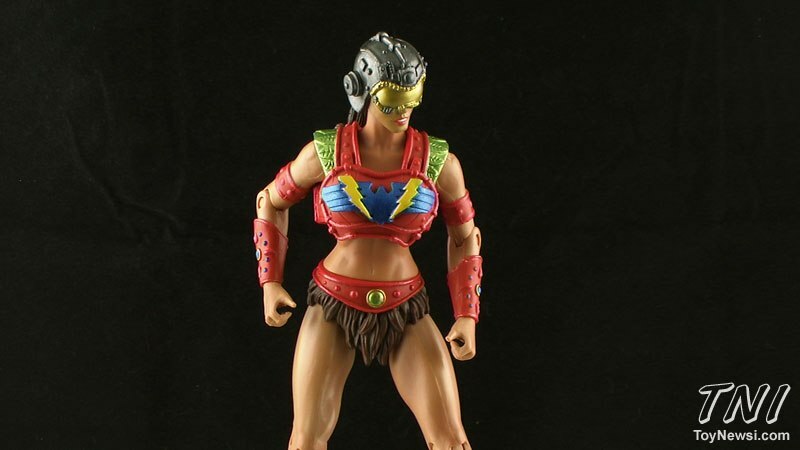 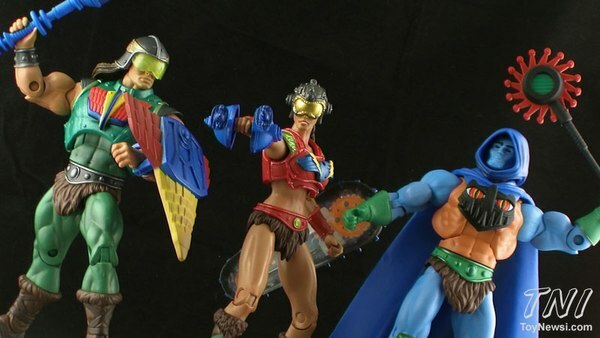 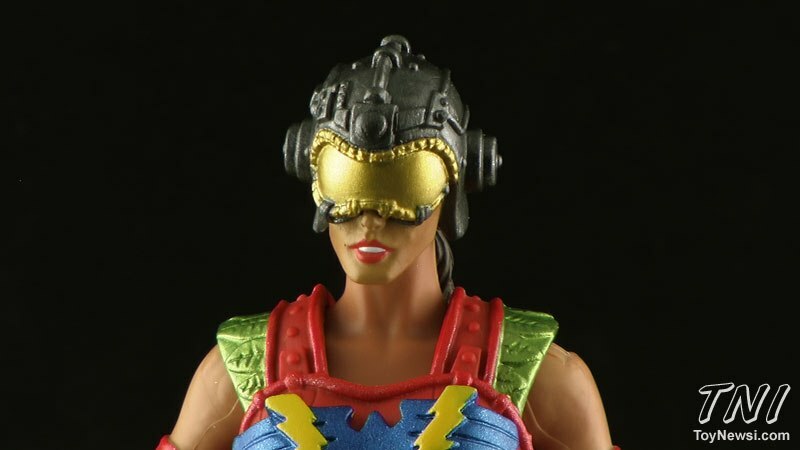 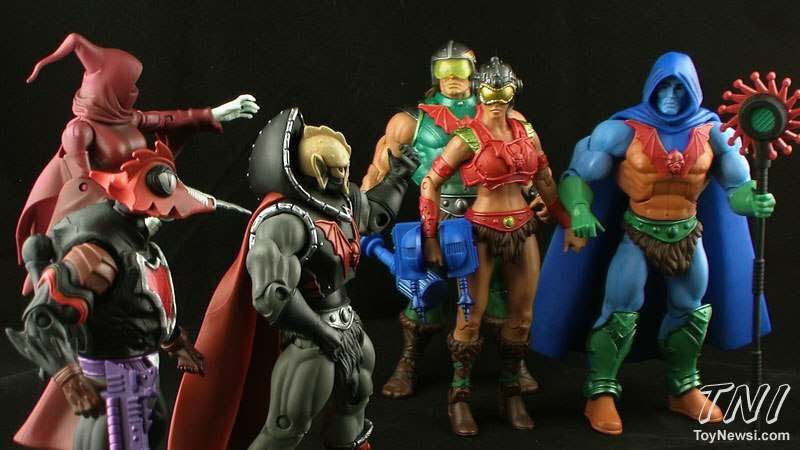 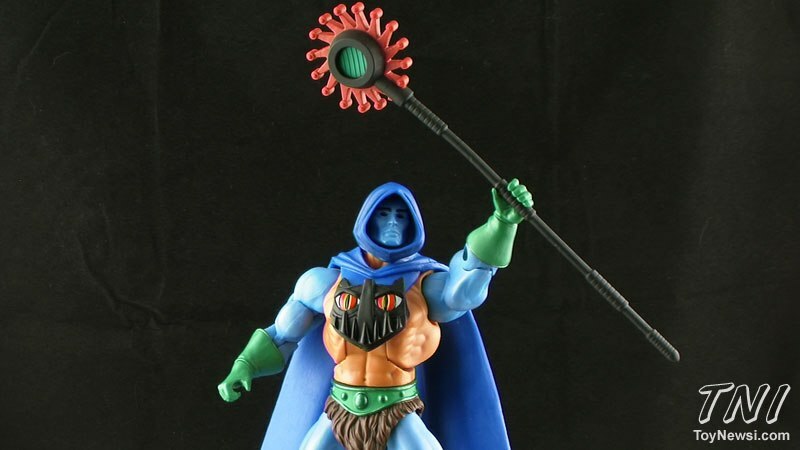 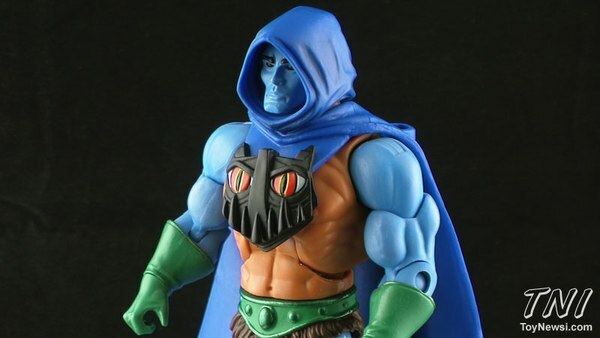 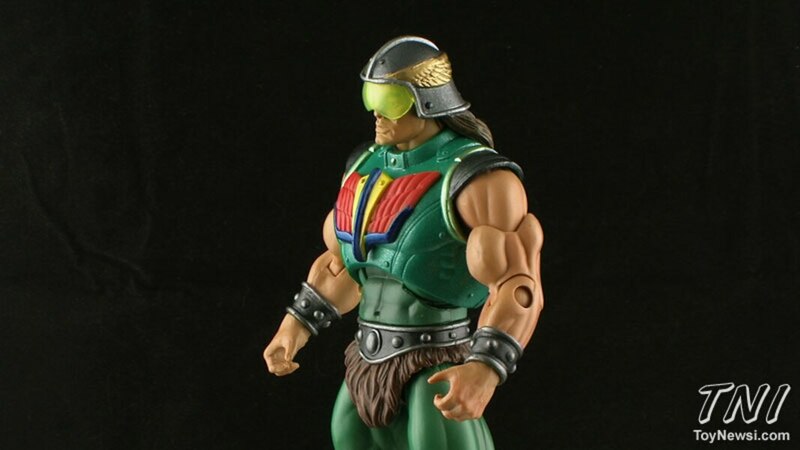 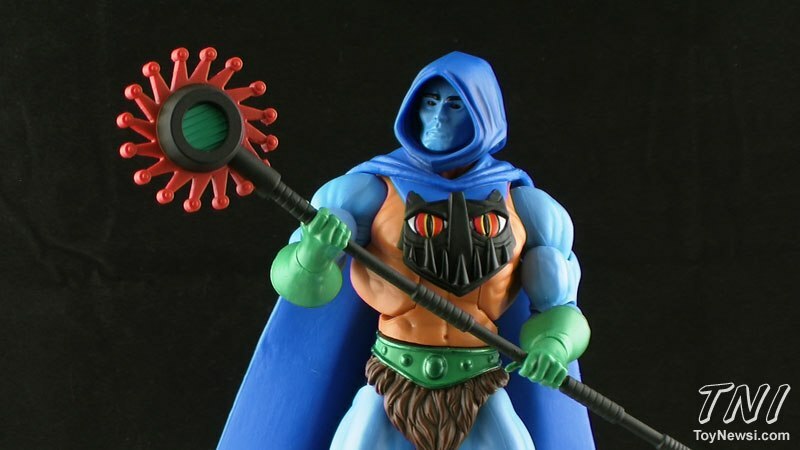 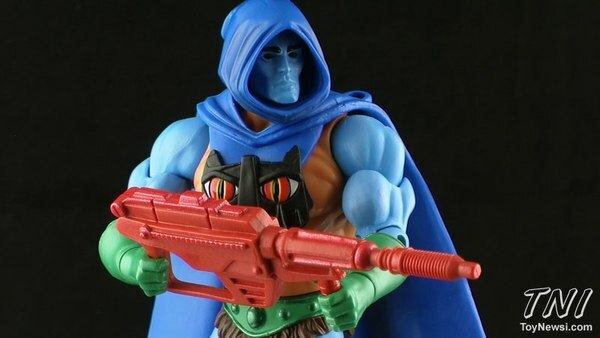 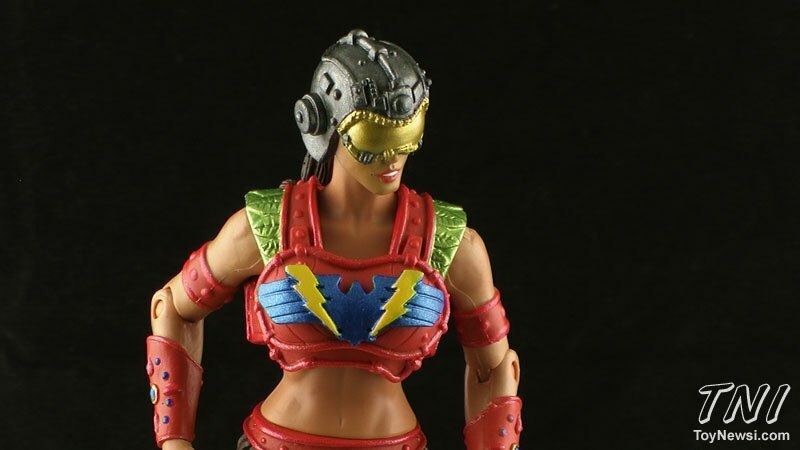 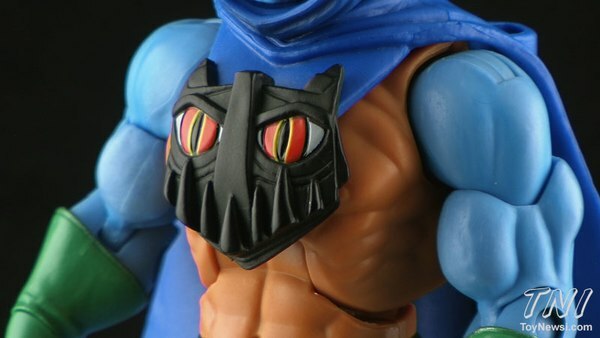 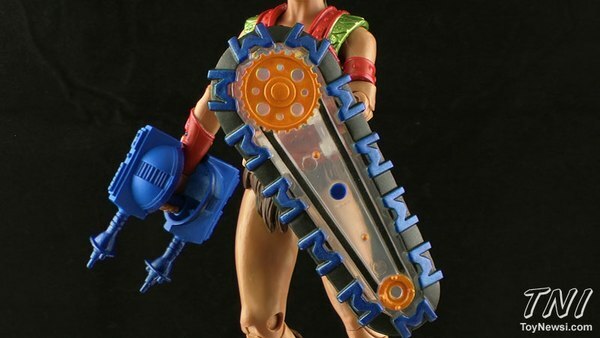 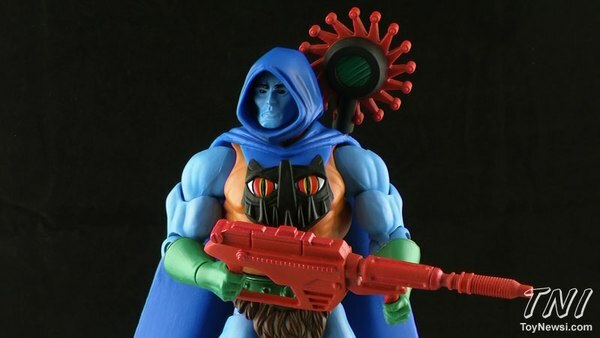 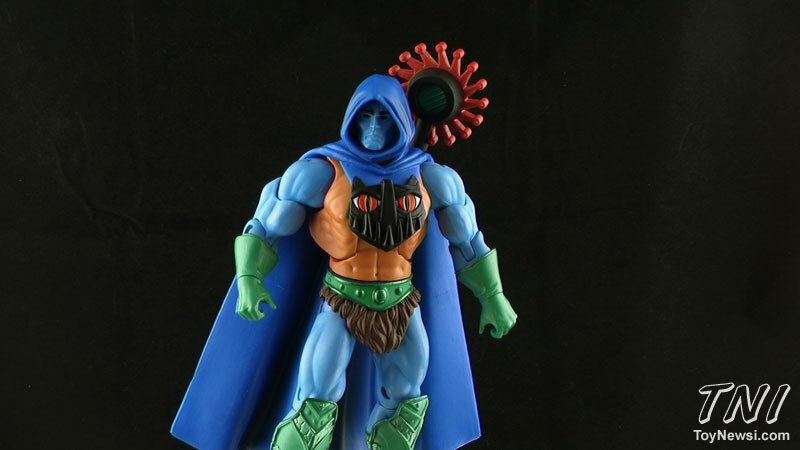 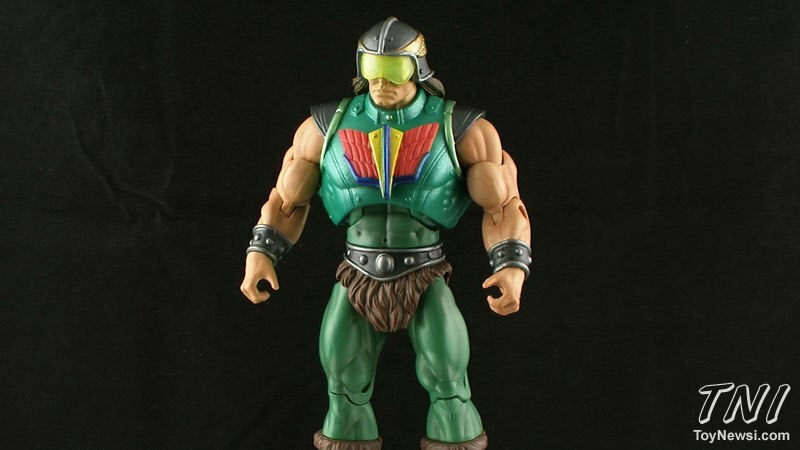 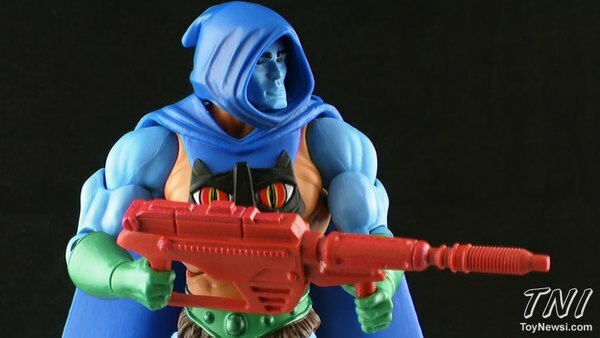 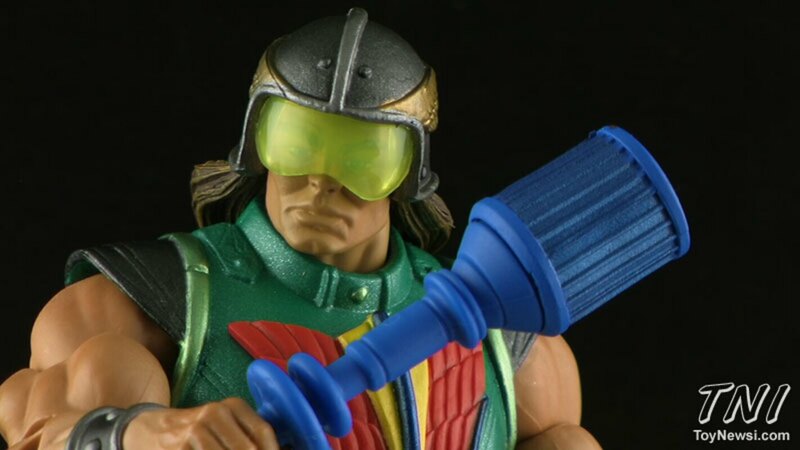 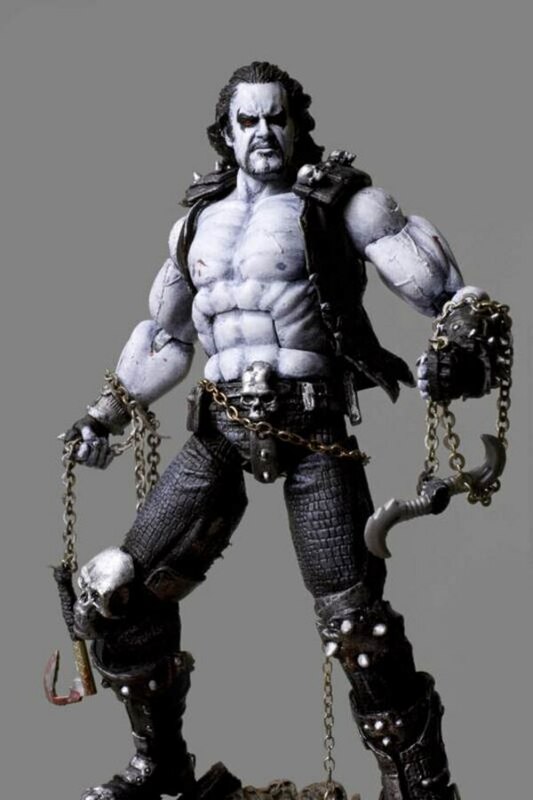 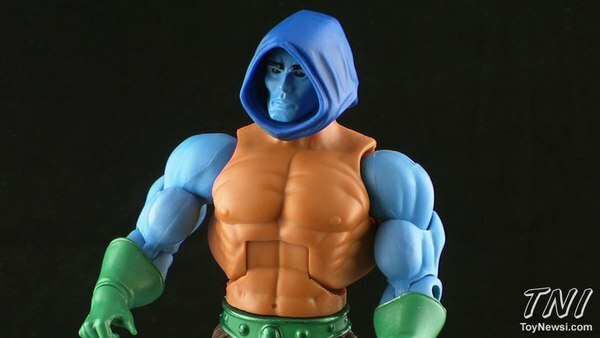 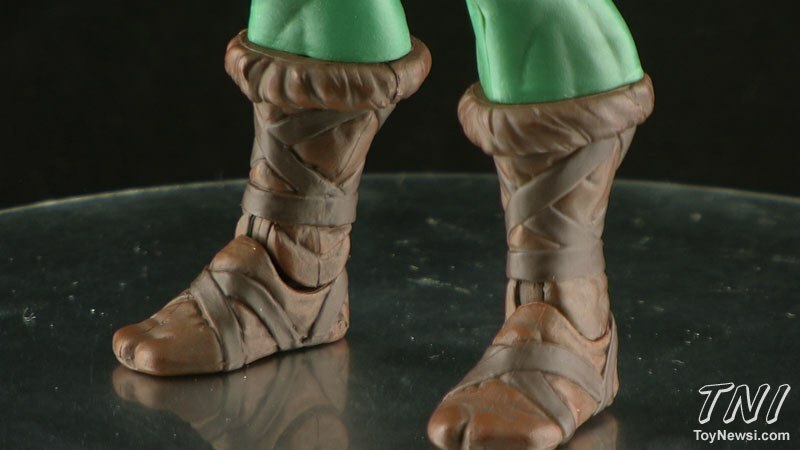 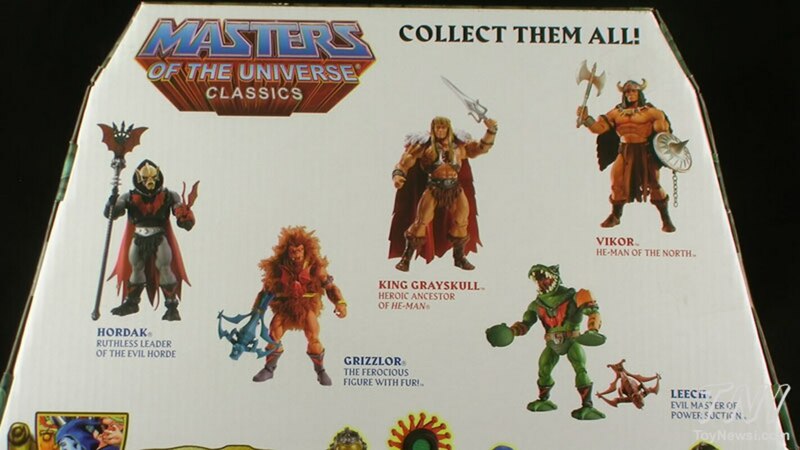 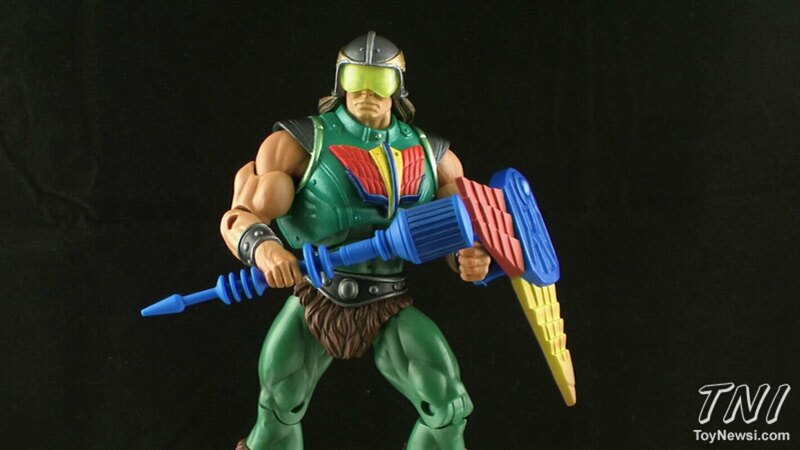 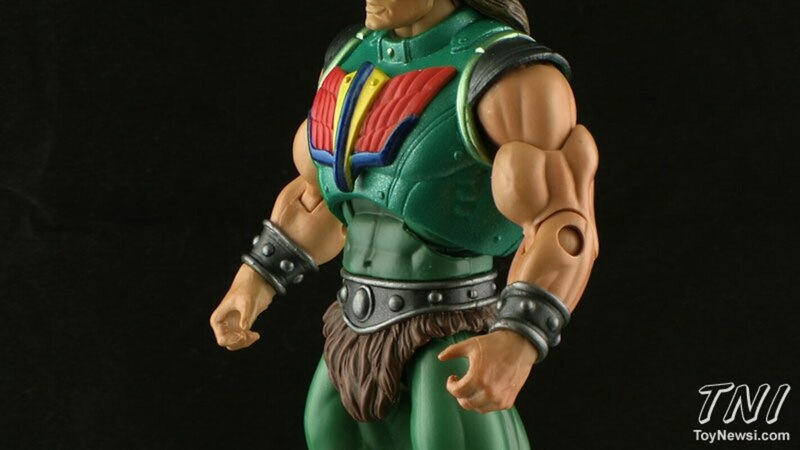 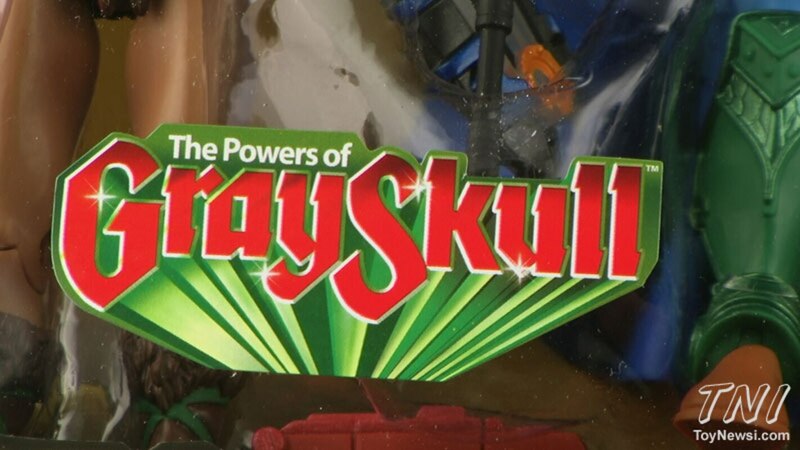 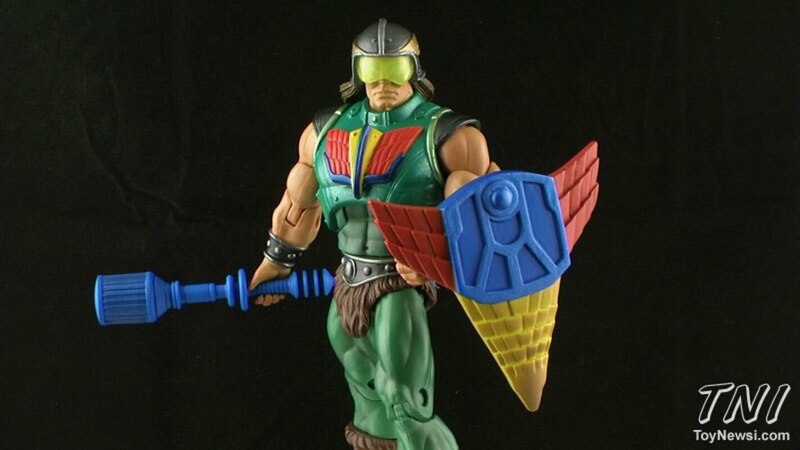 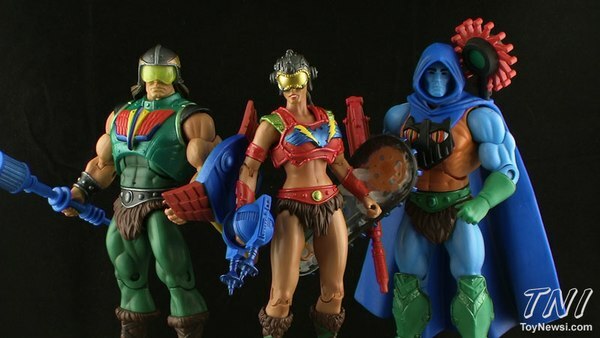 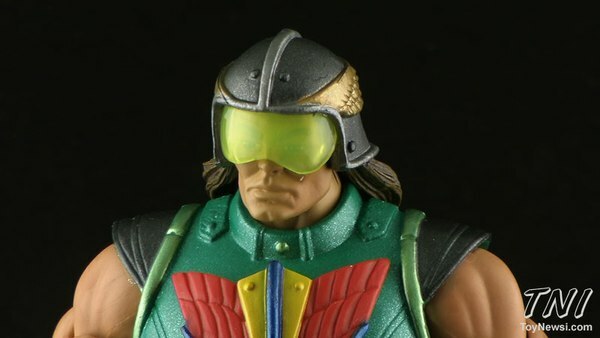 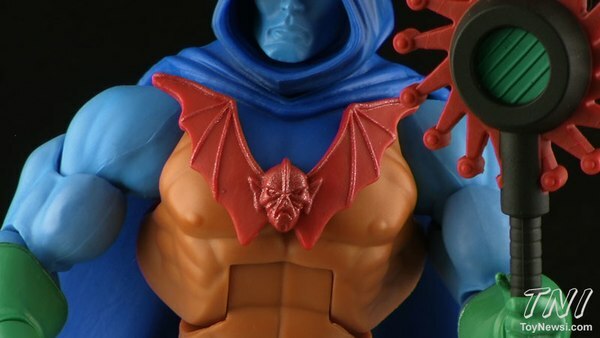 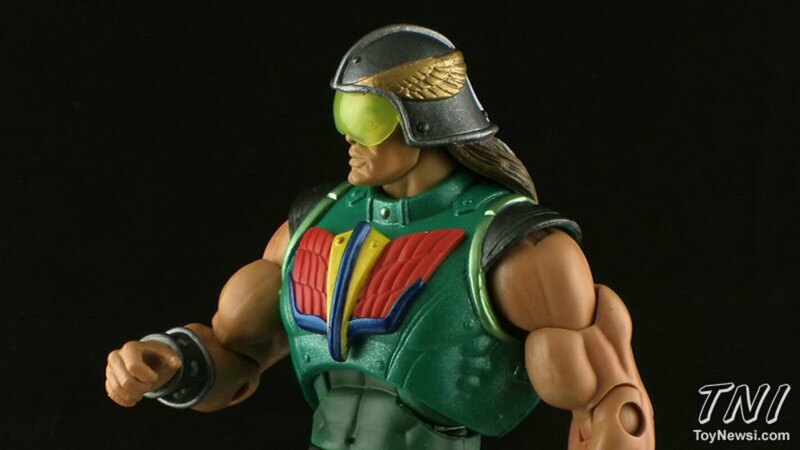 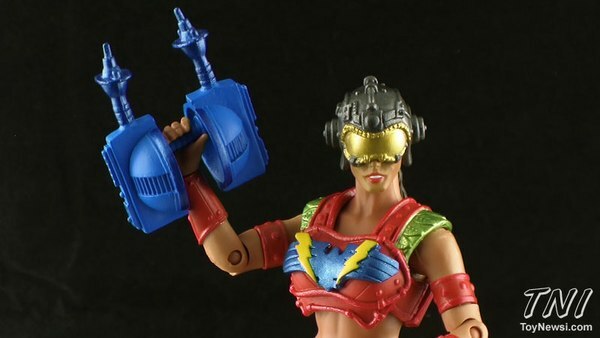 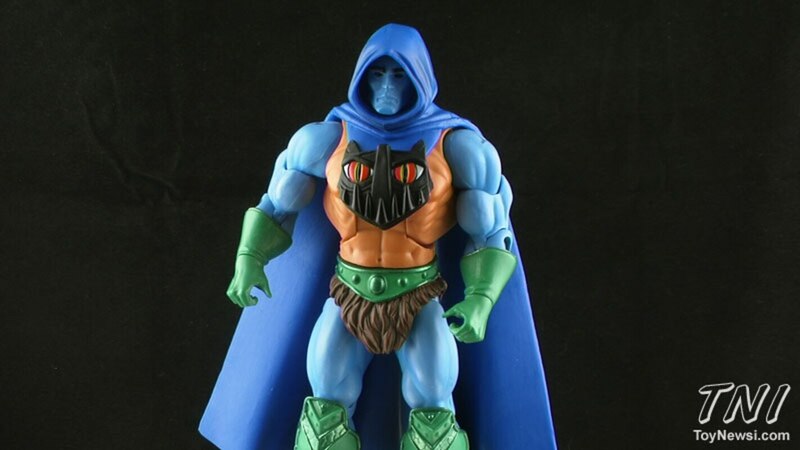 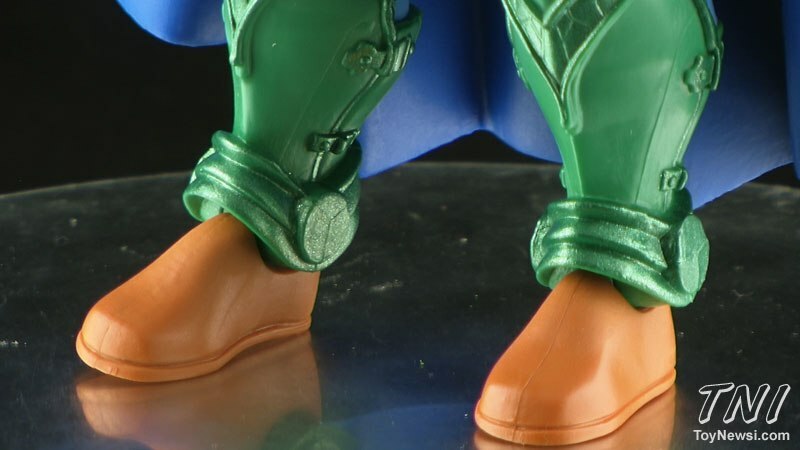 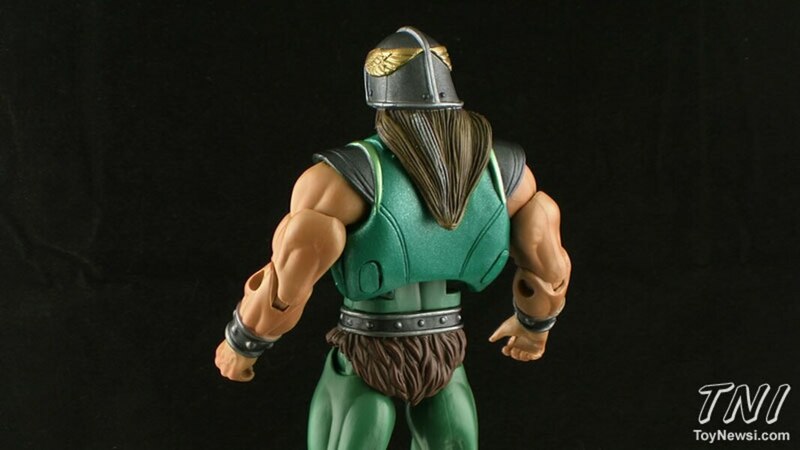 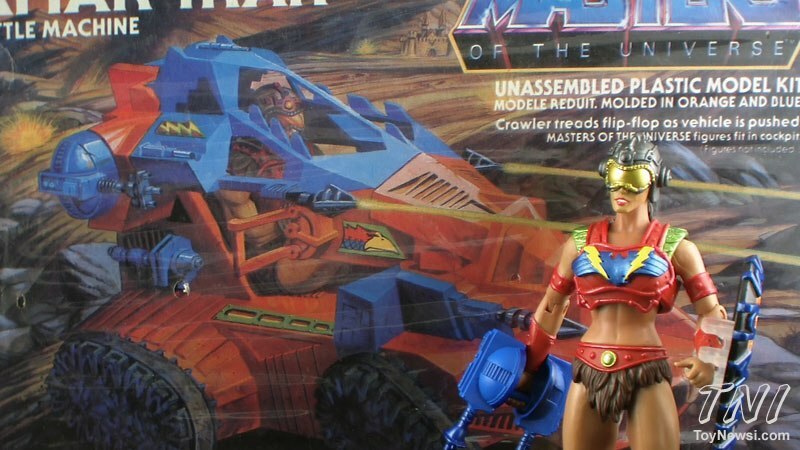 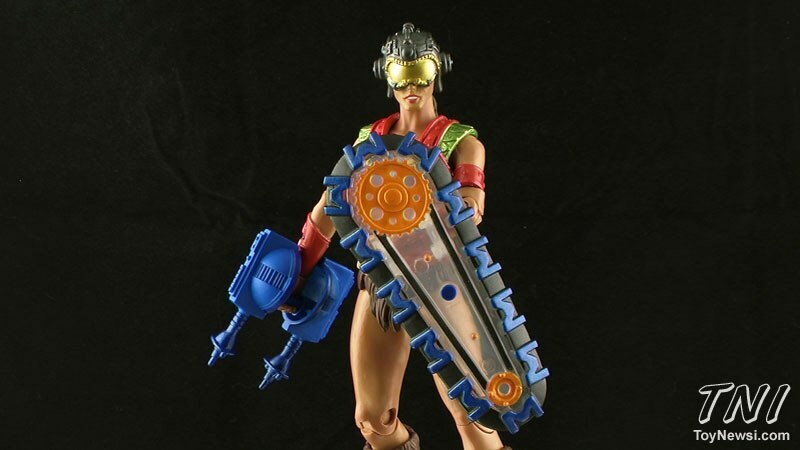 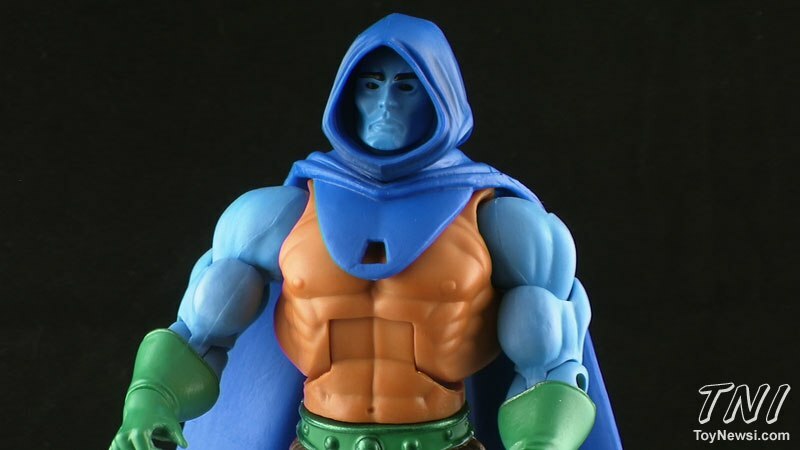 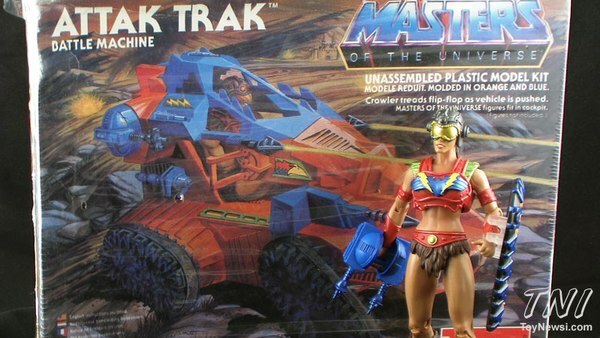 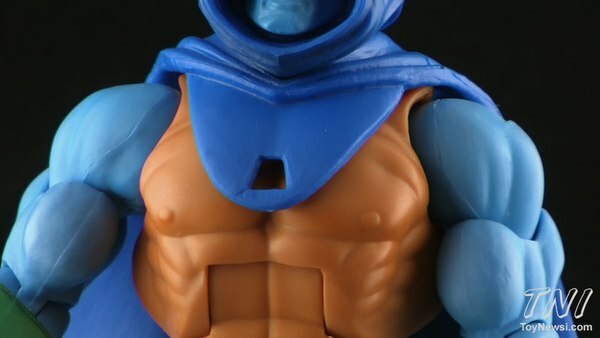 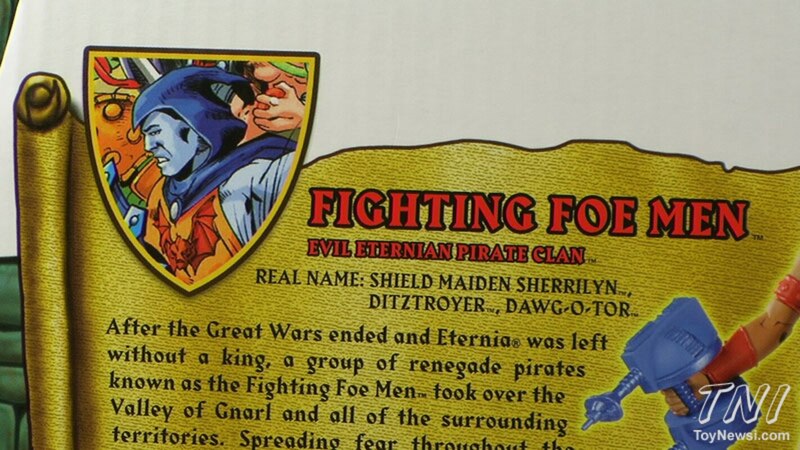 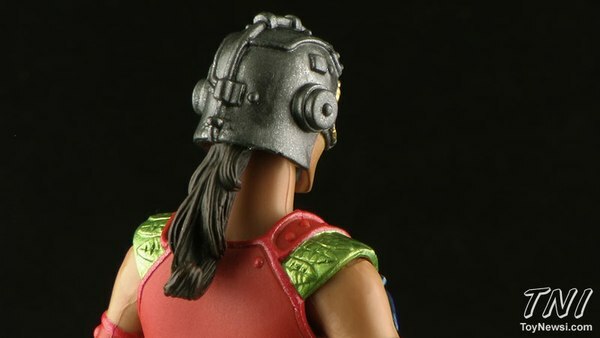 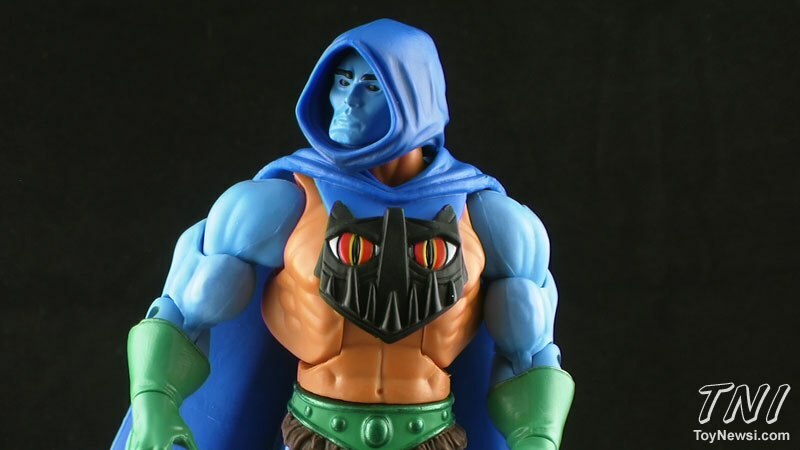 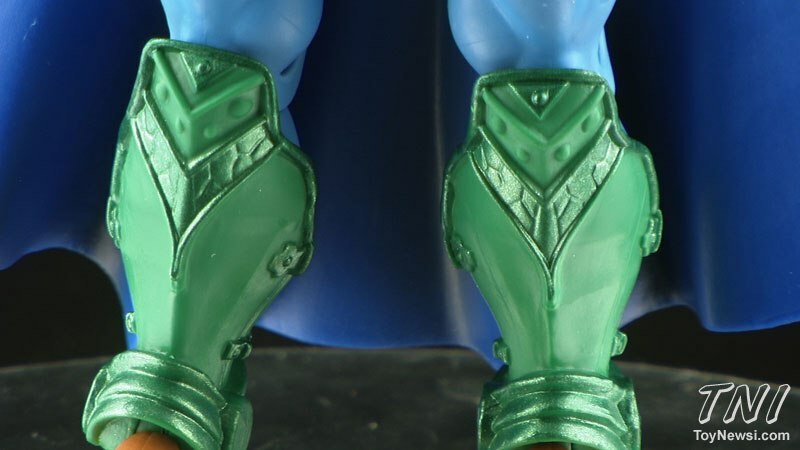 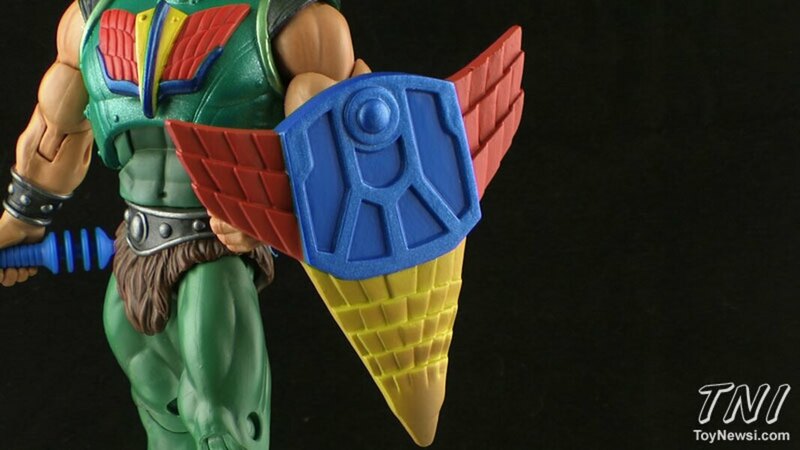 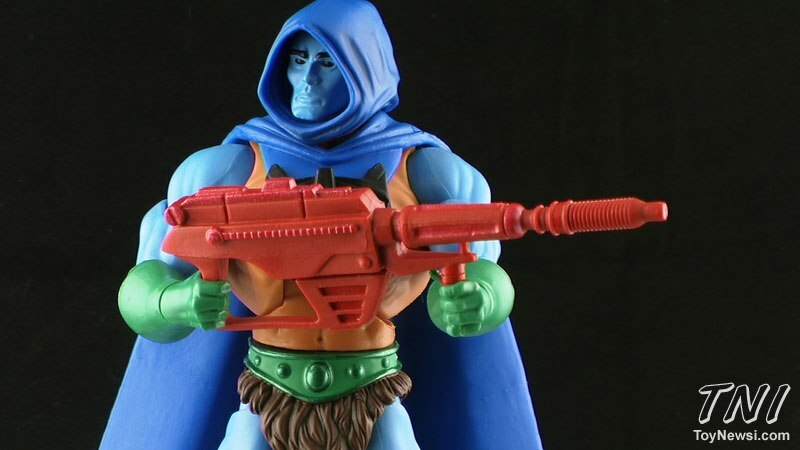 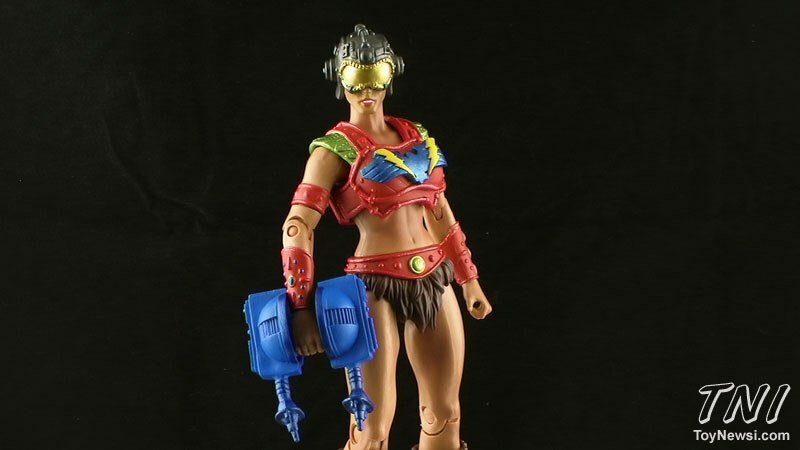 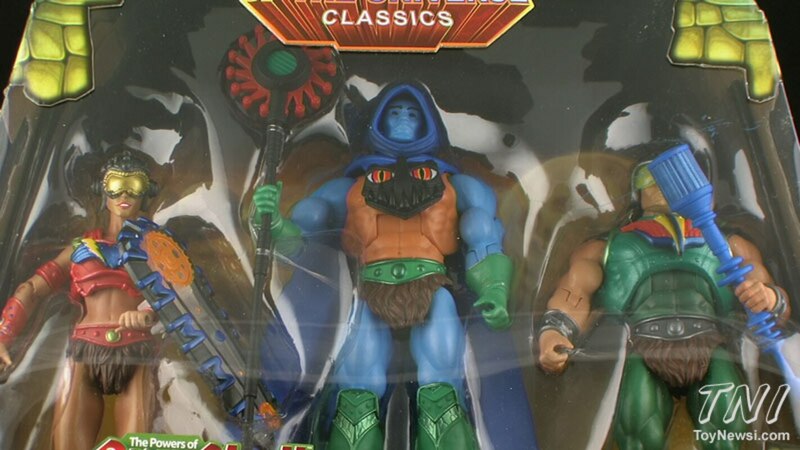 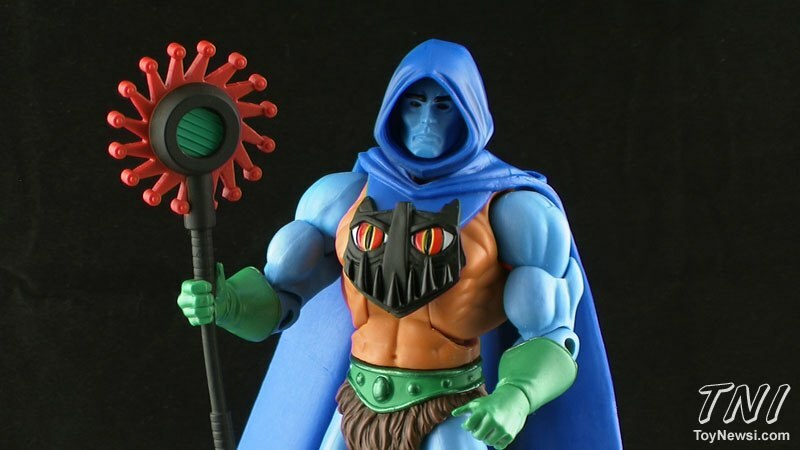 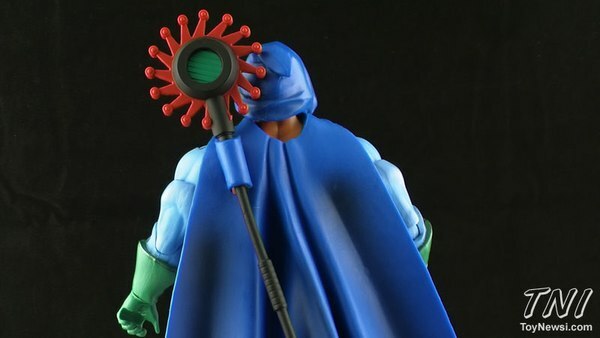 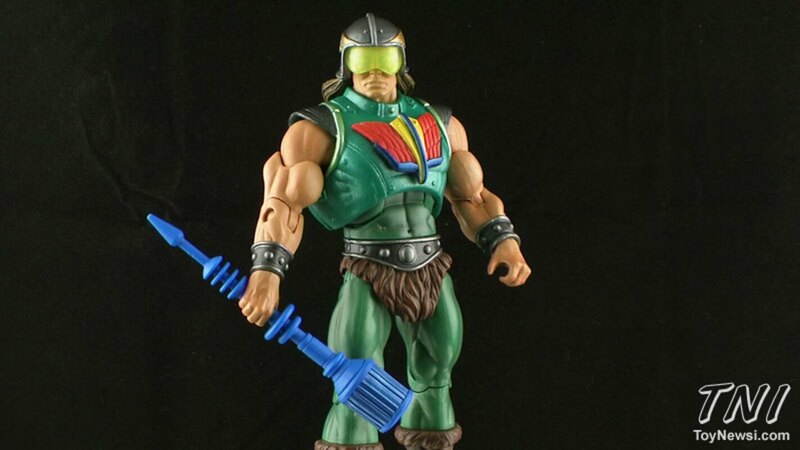 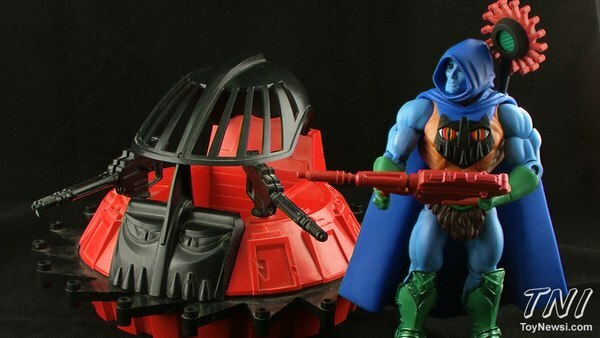 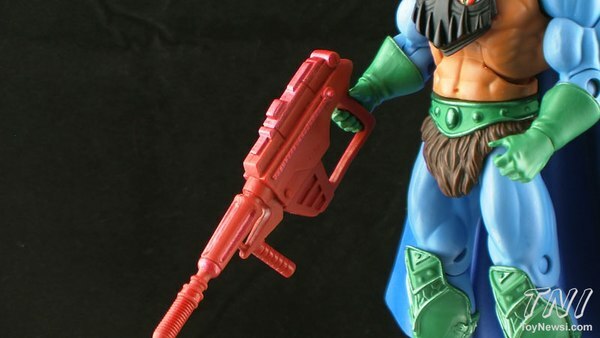 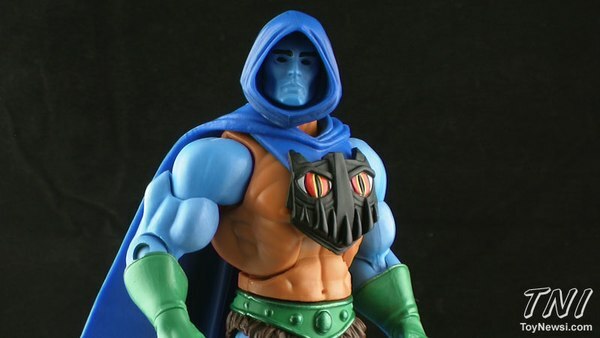 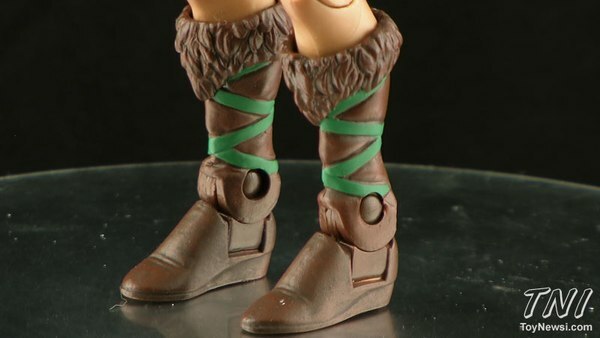 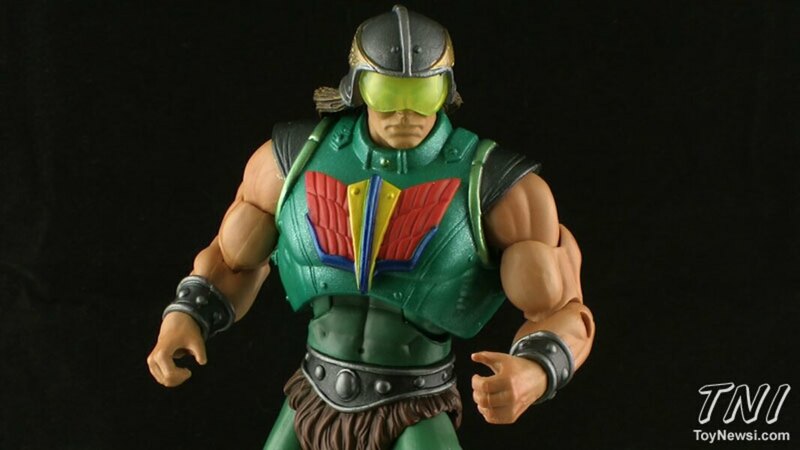 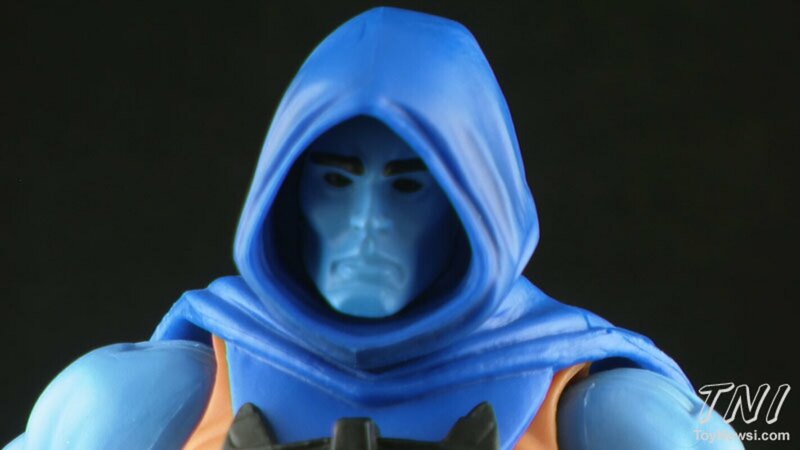 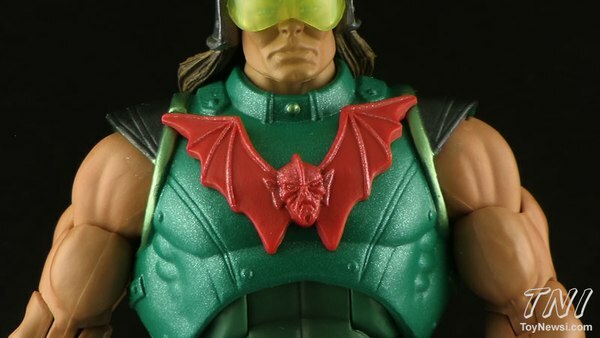 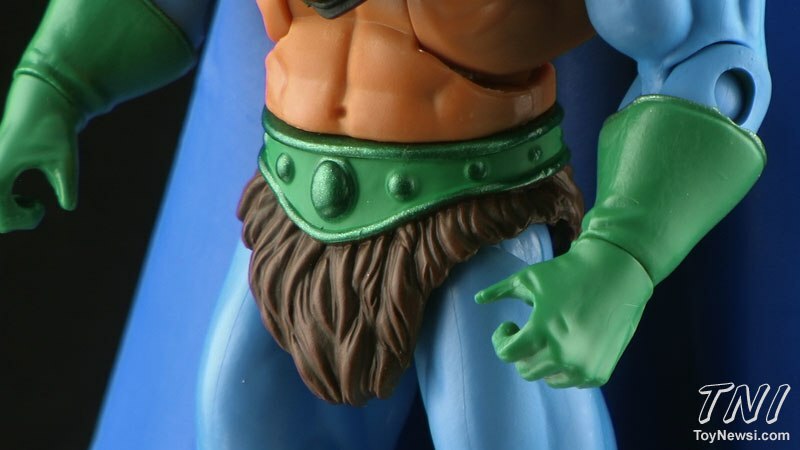 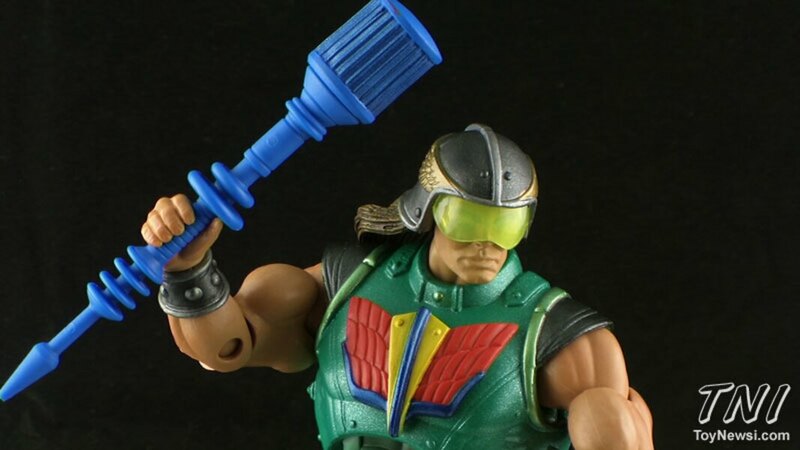 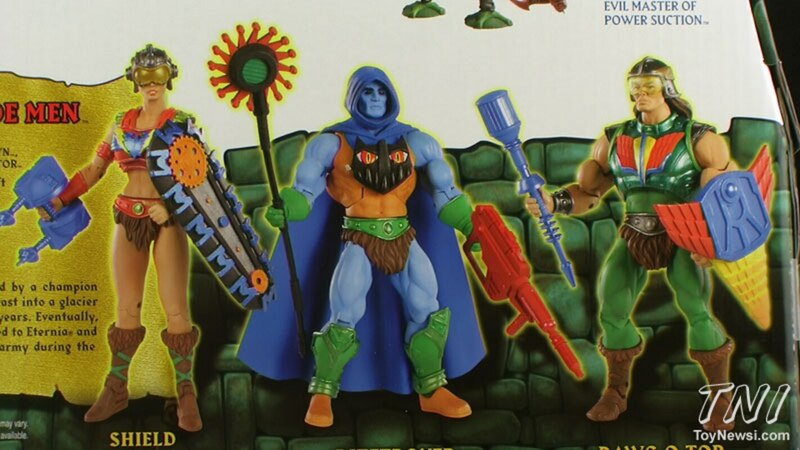 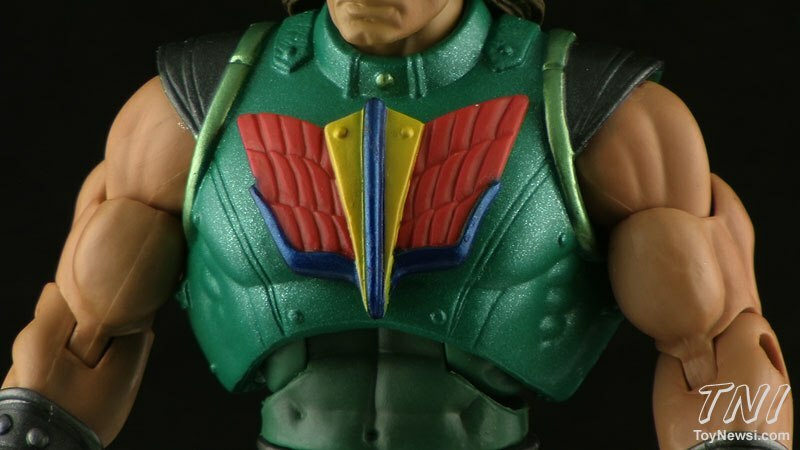 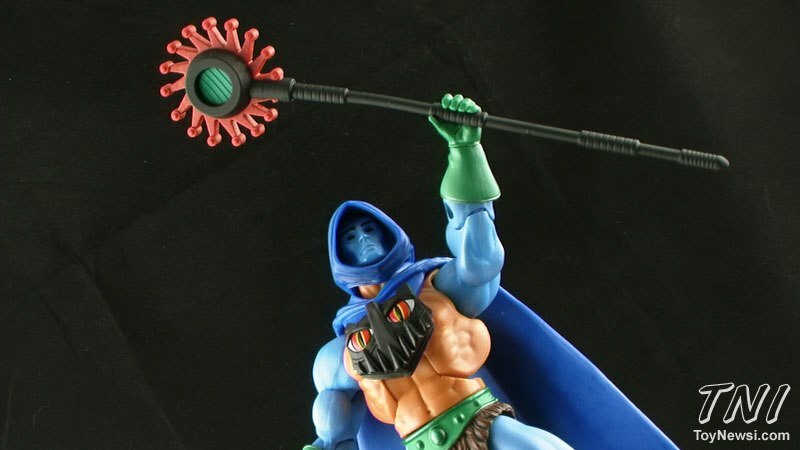 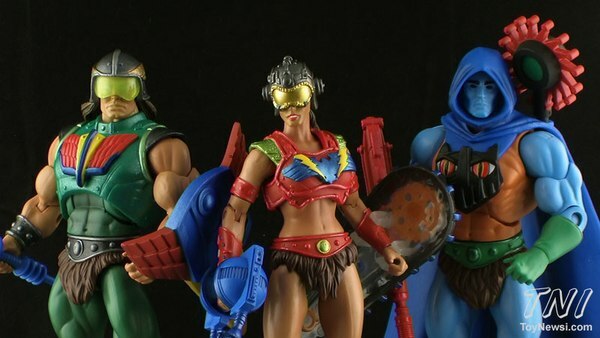 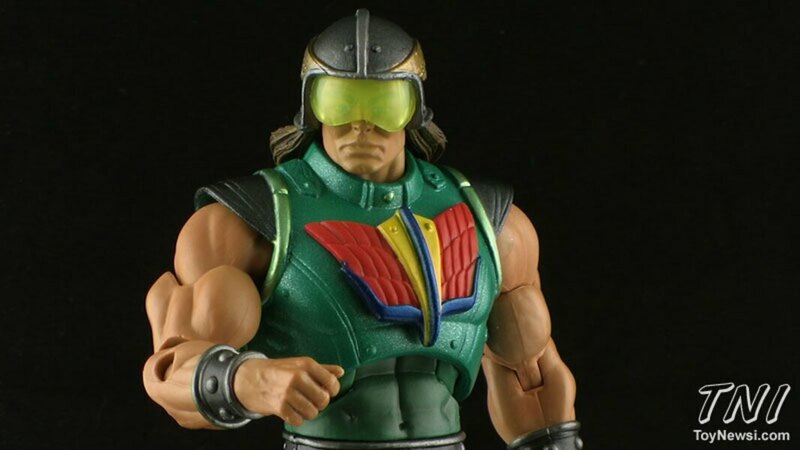 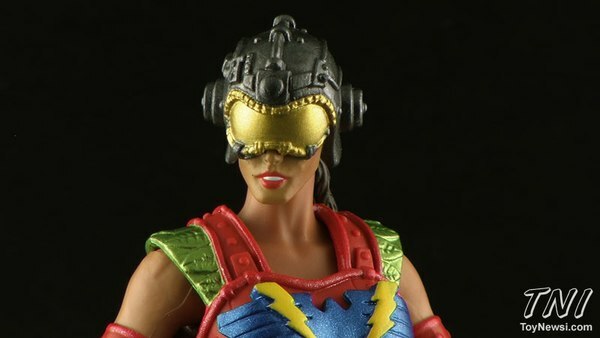 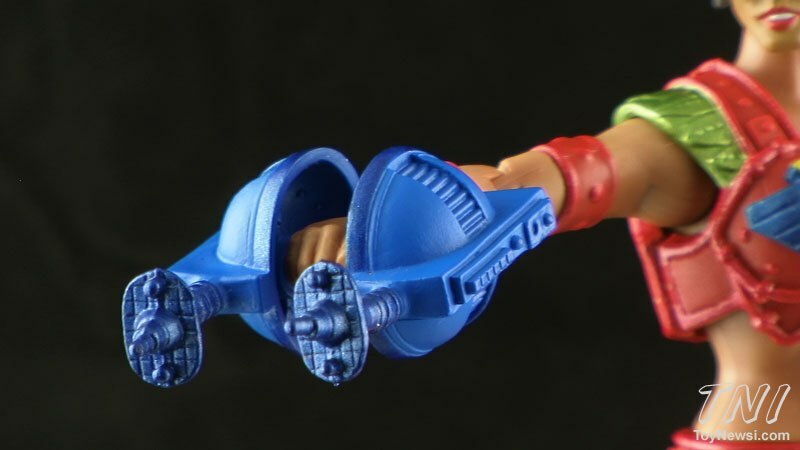 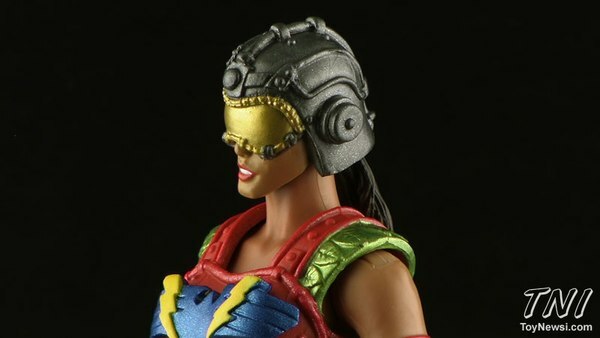 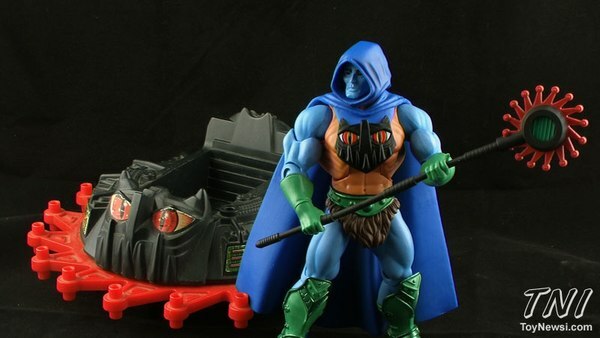 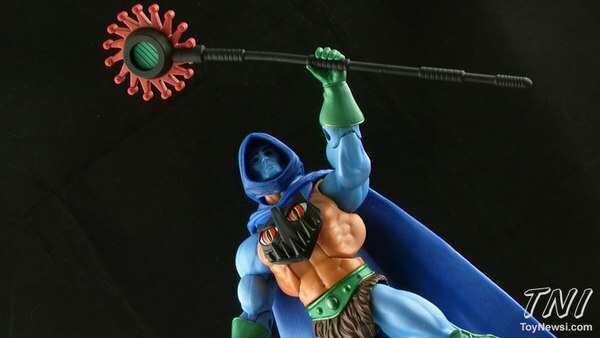 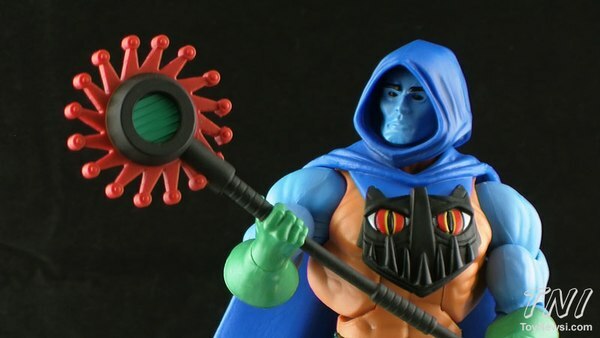 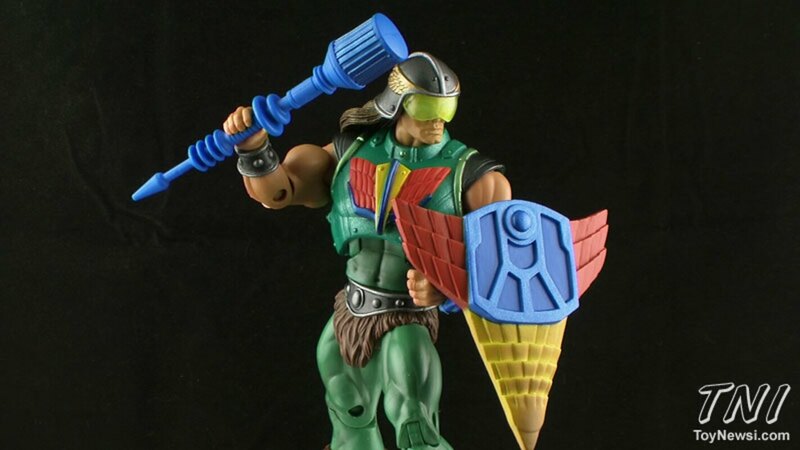 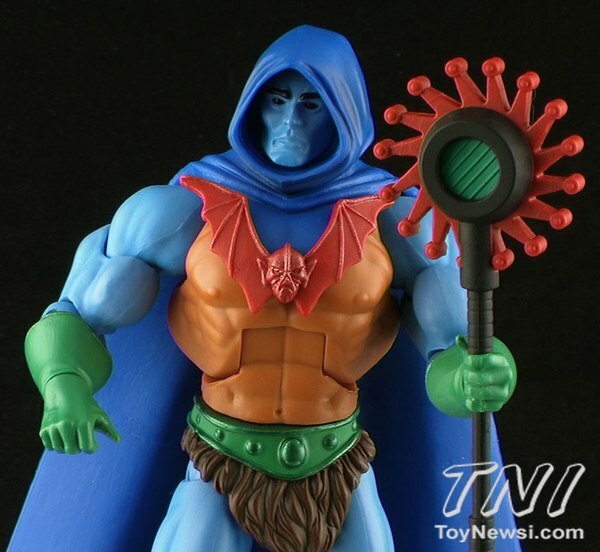 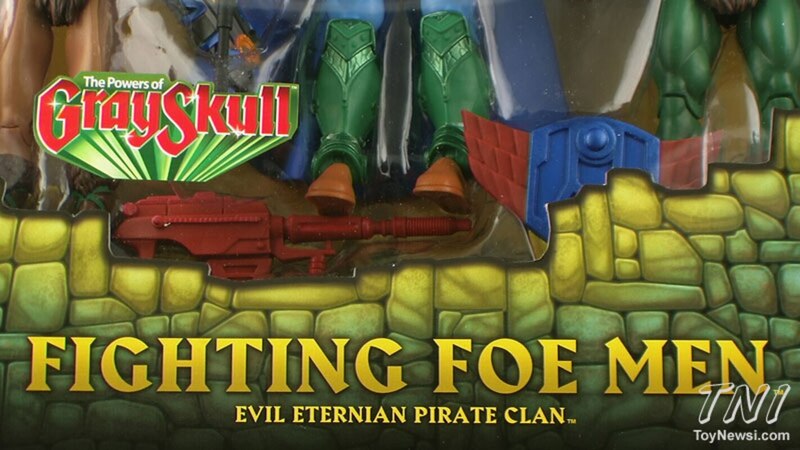 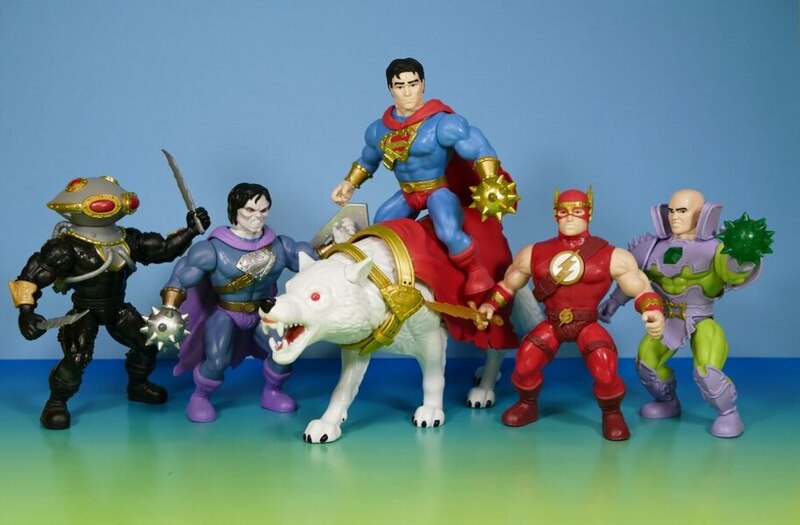 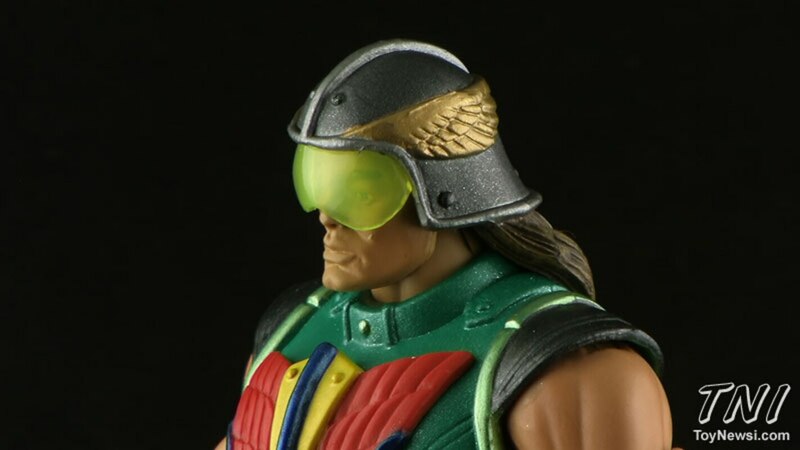 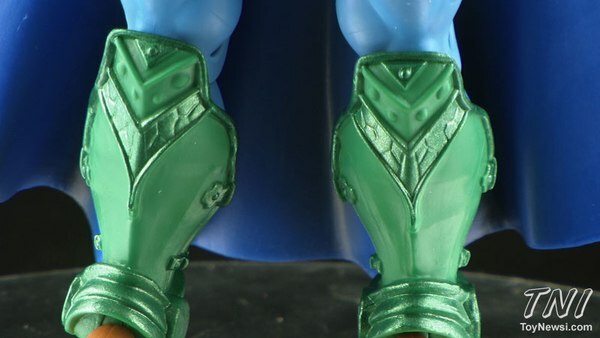 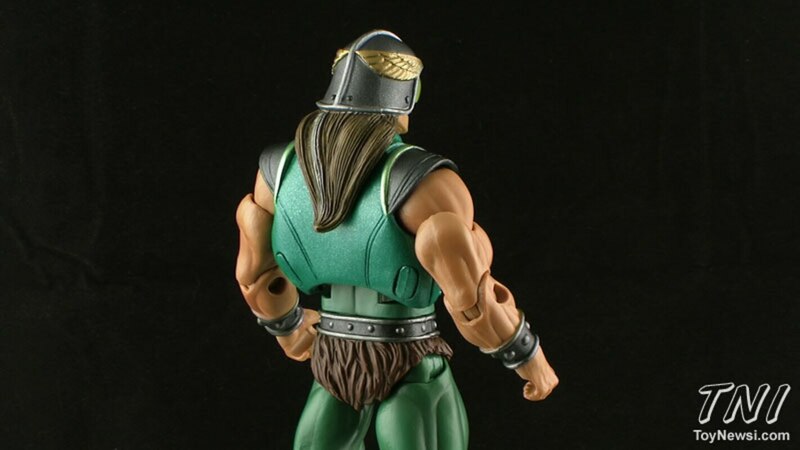 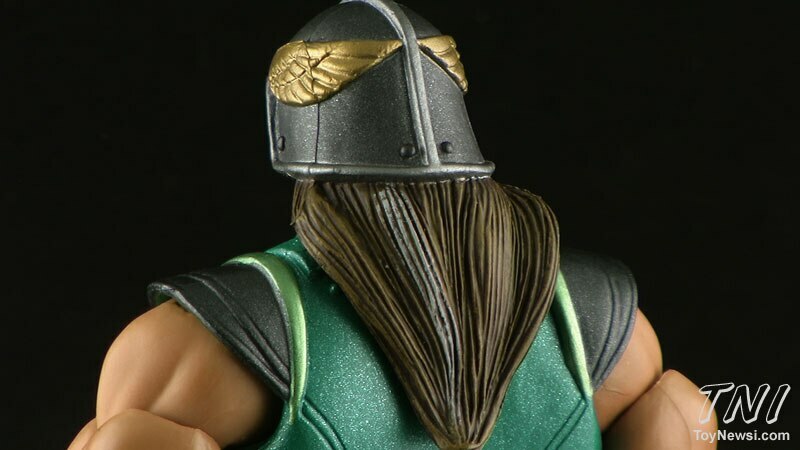 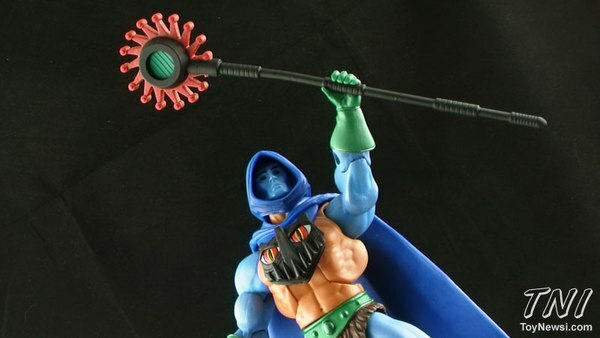 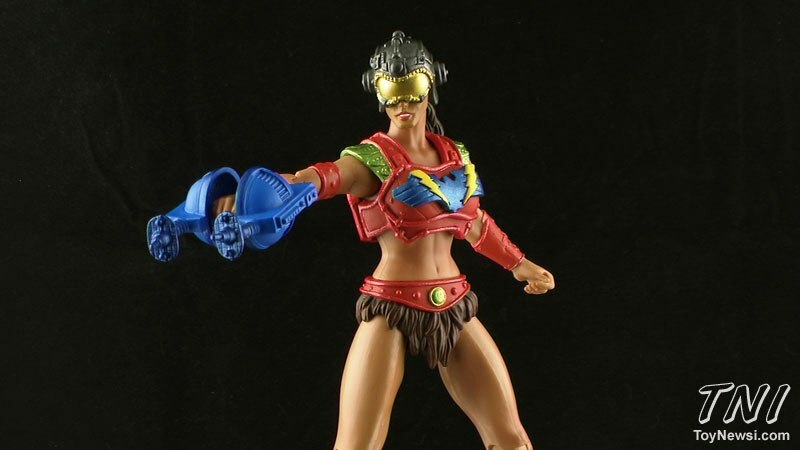 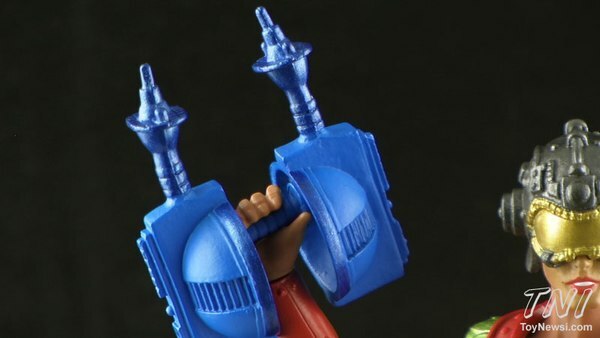 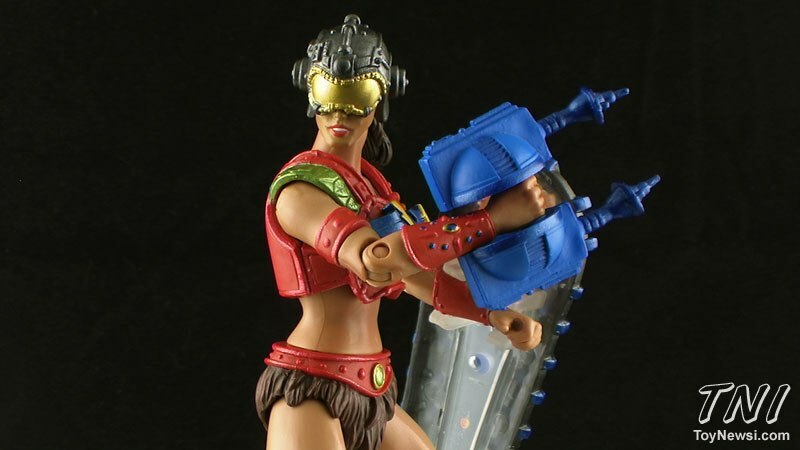 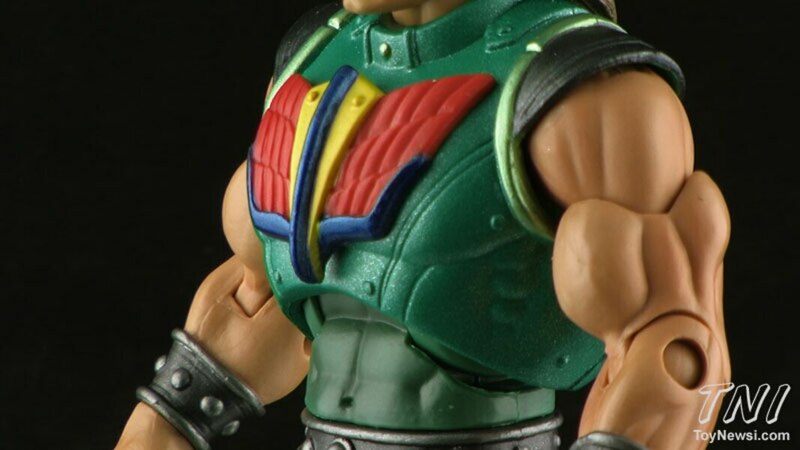 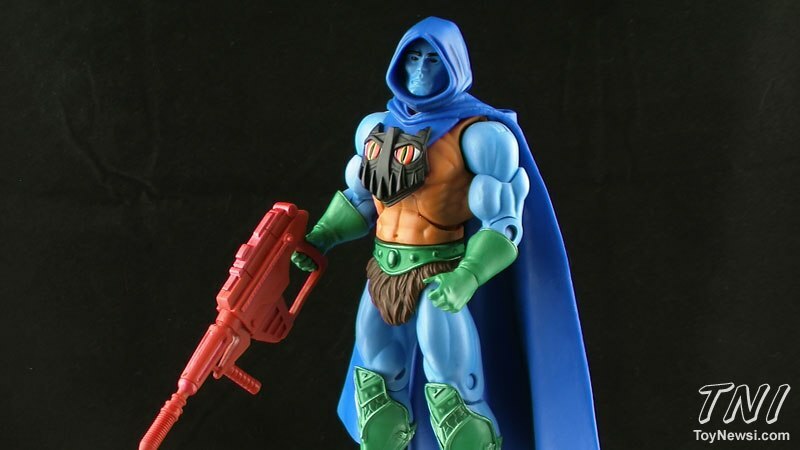 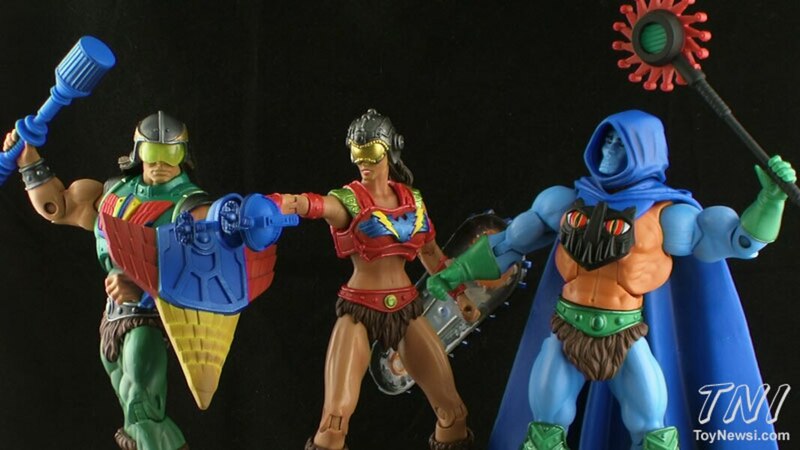 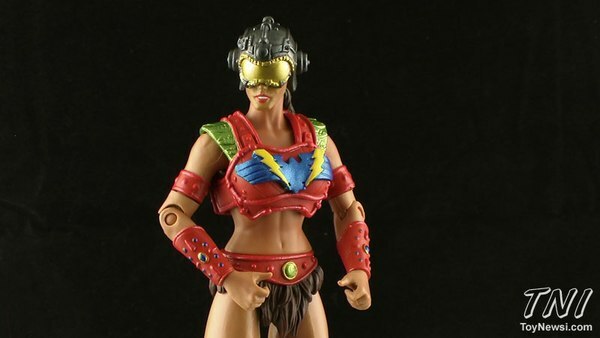 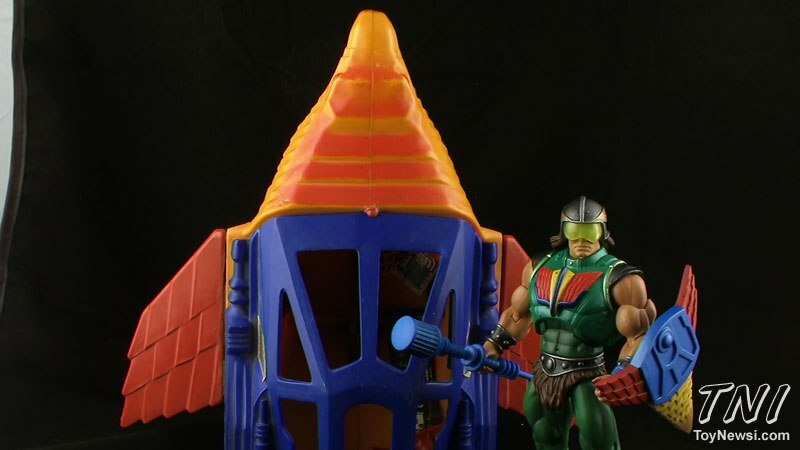 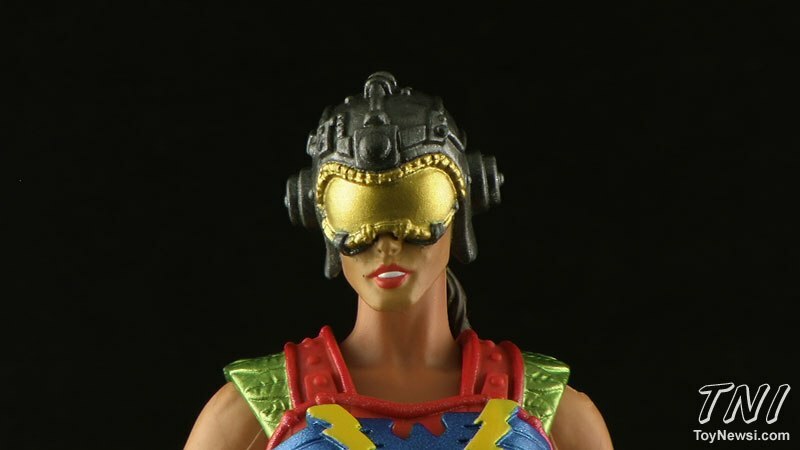 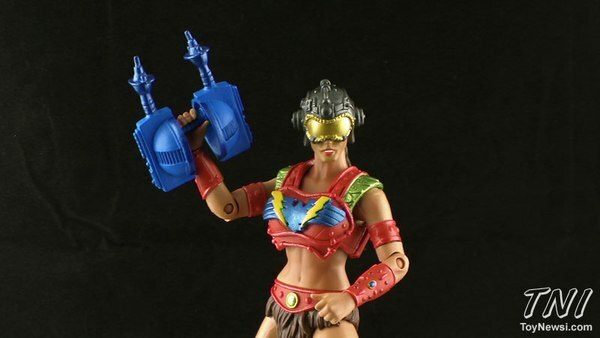 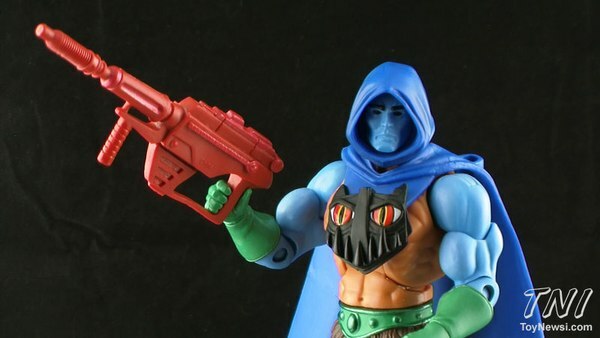 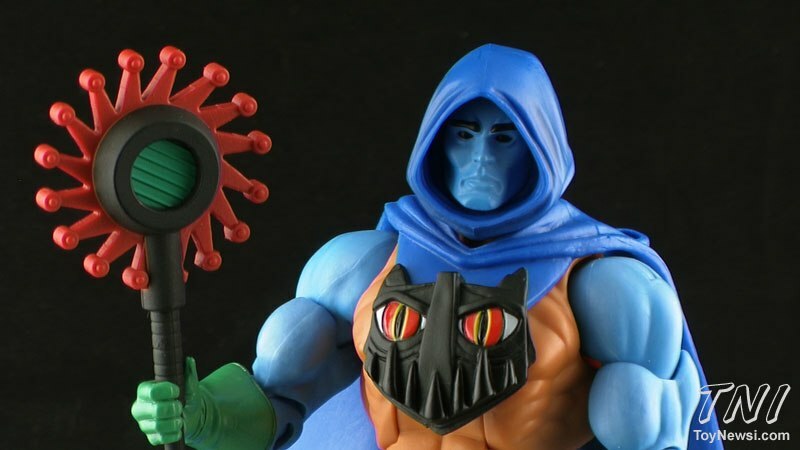 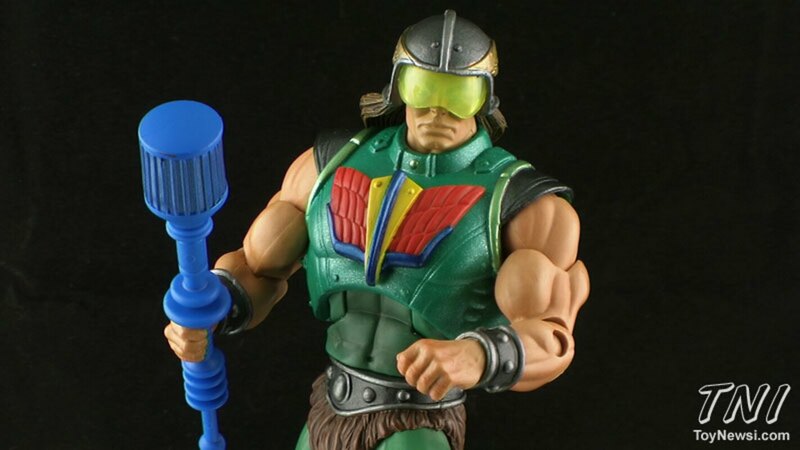 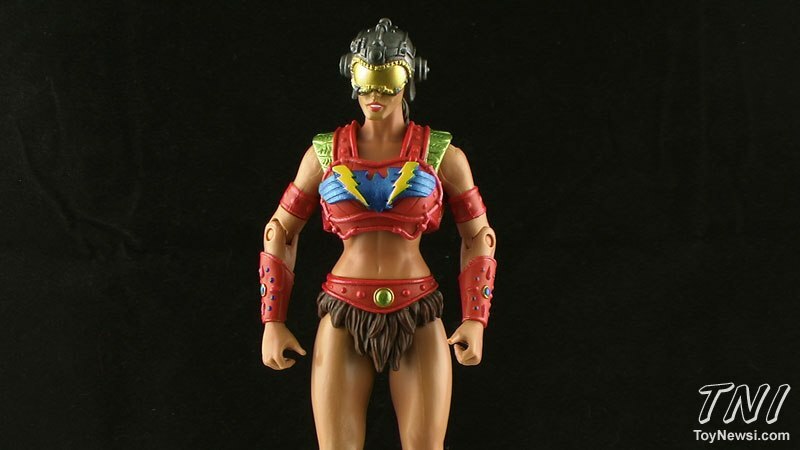 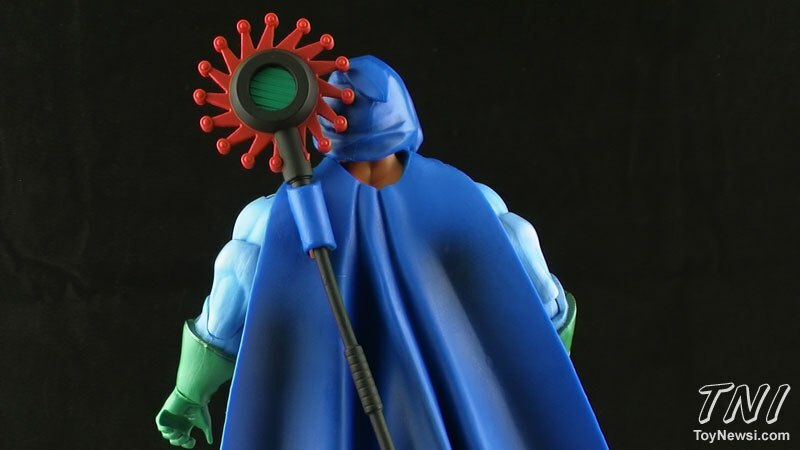 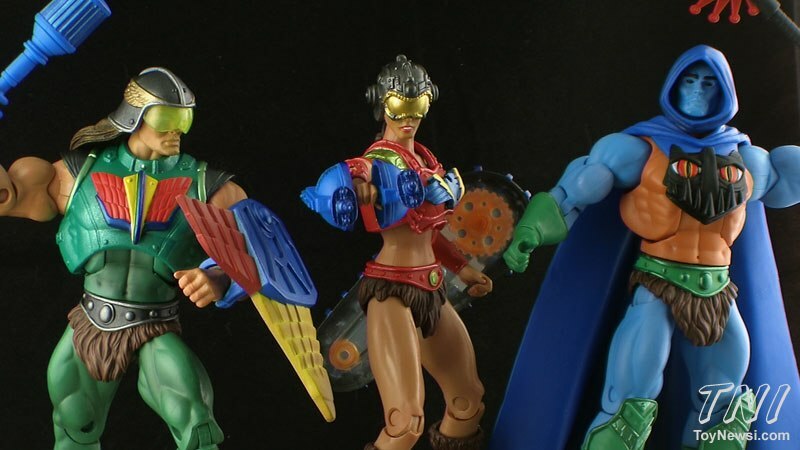 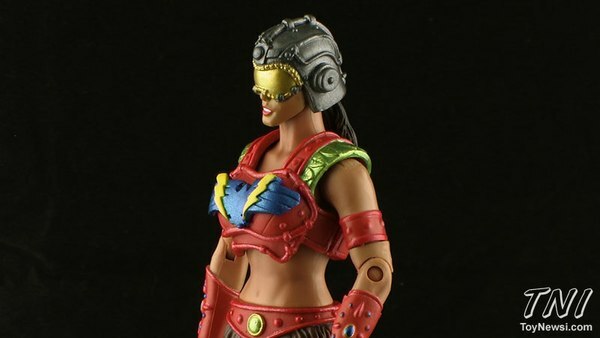 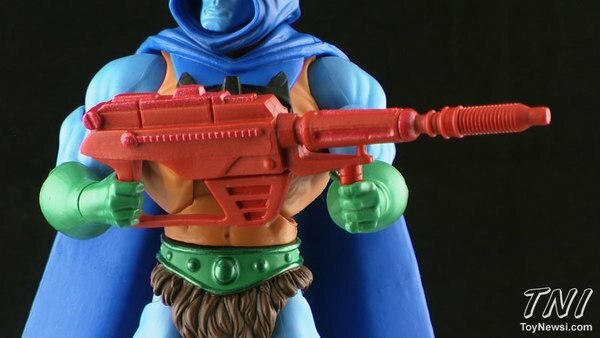 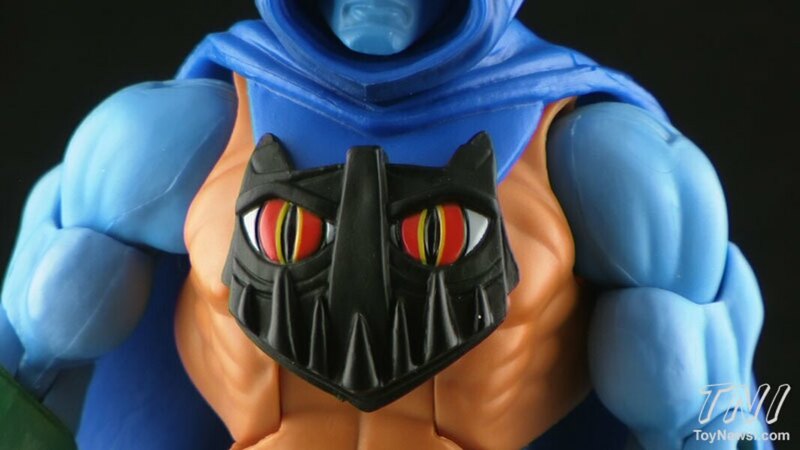 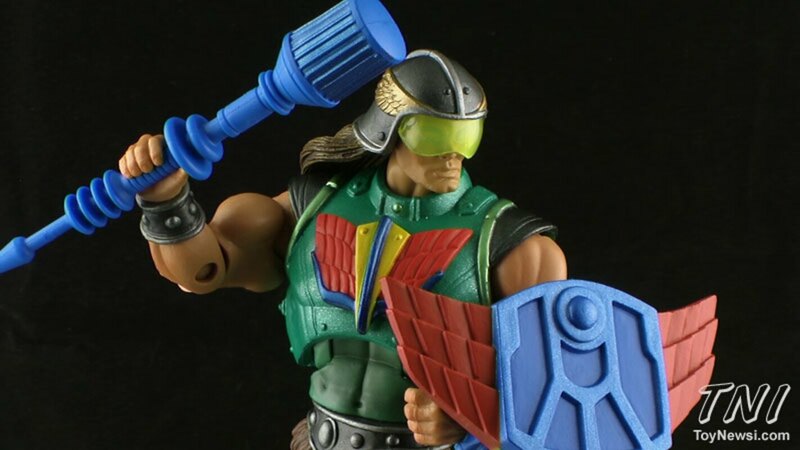 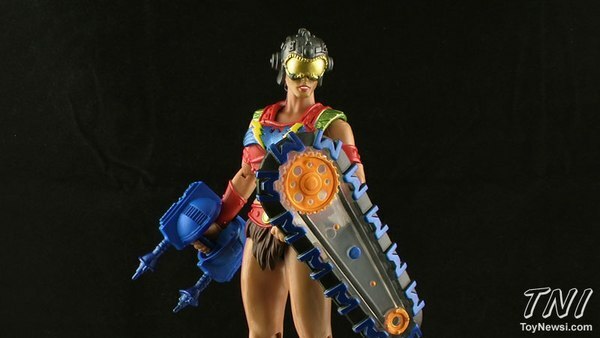 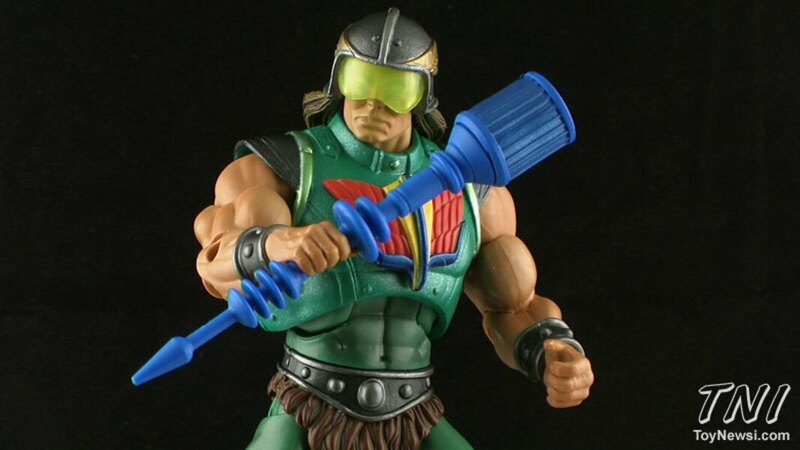 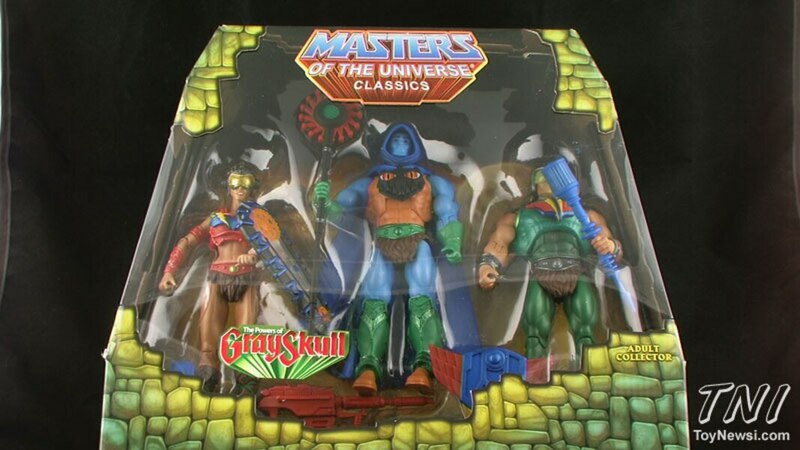 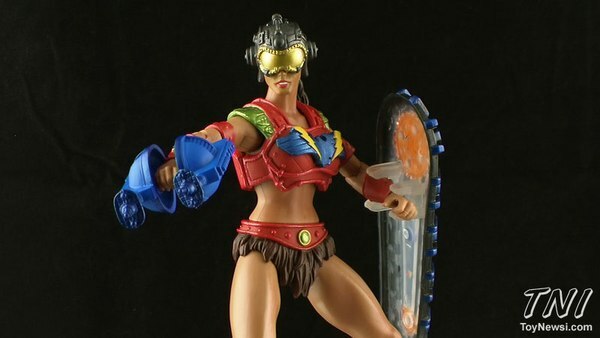 Based on the artwork from the vintage Monogram model kits, named after a concept name for the vintage MOTU toy line, and even nods to members of Four Horsemen Design, the latest 3-pack from the Masters of the Universe Classics line is a mash-up of homages! 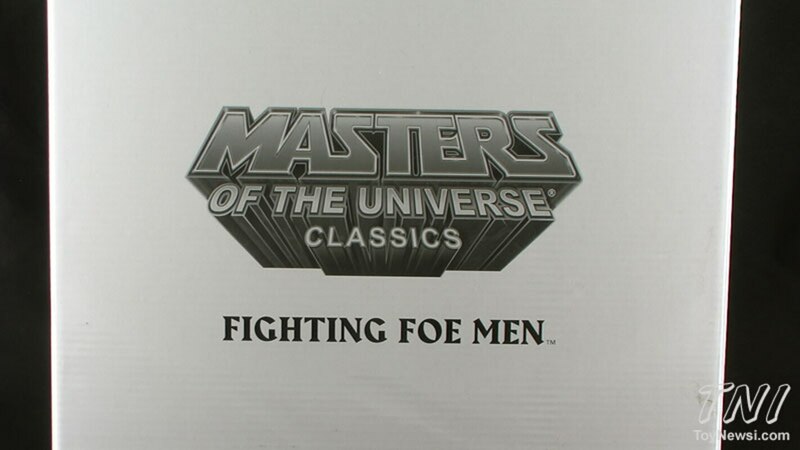 Join Pixel Dan for an early look at the Fighting Foe Men! 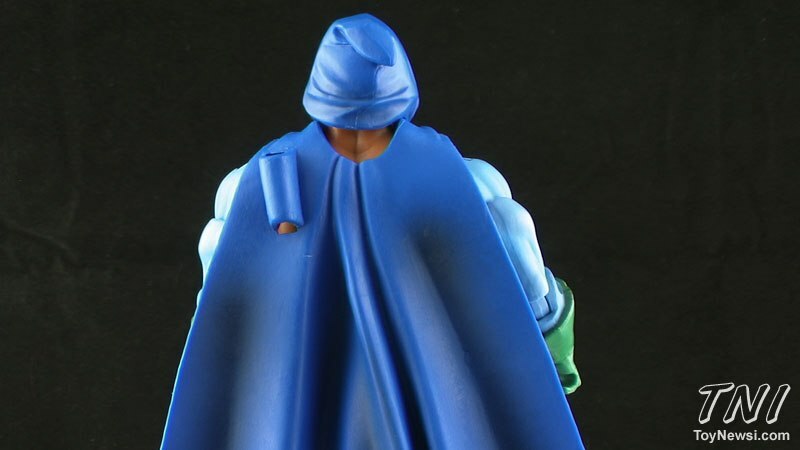 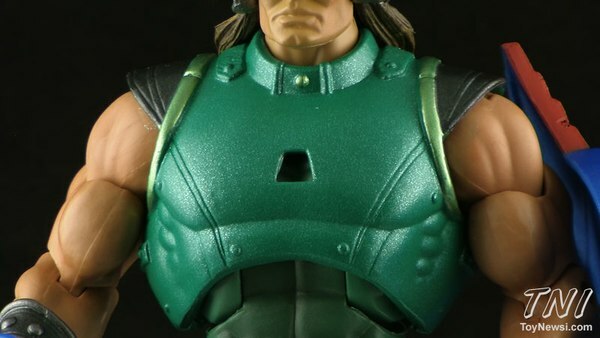 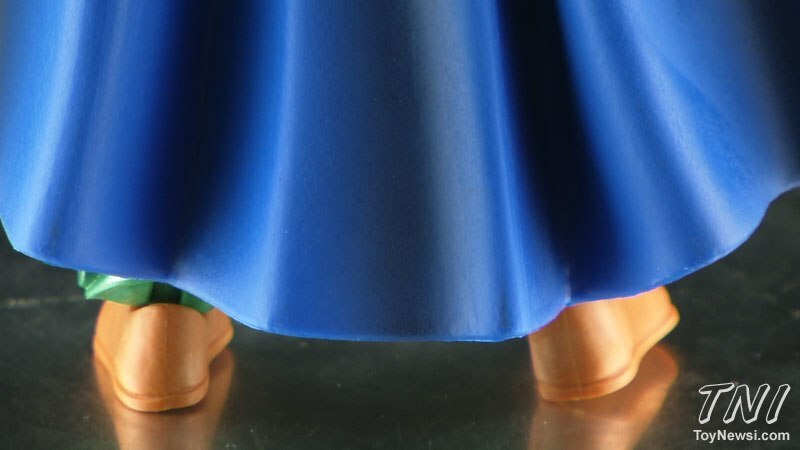 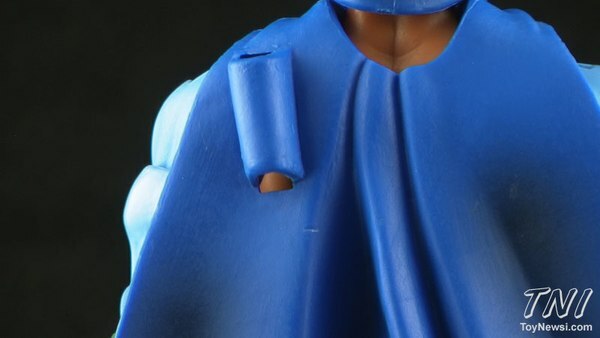 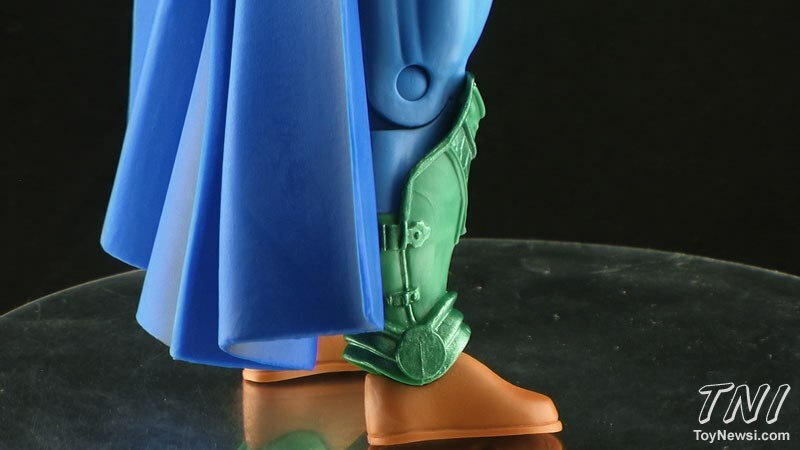 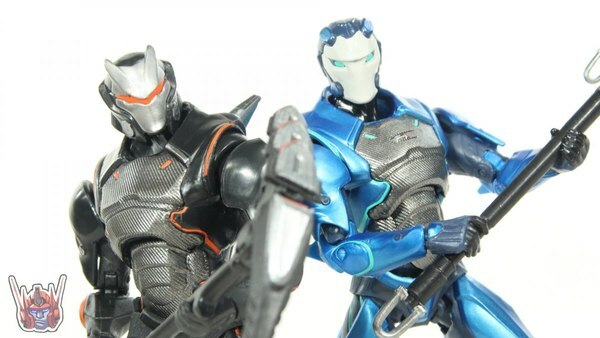 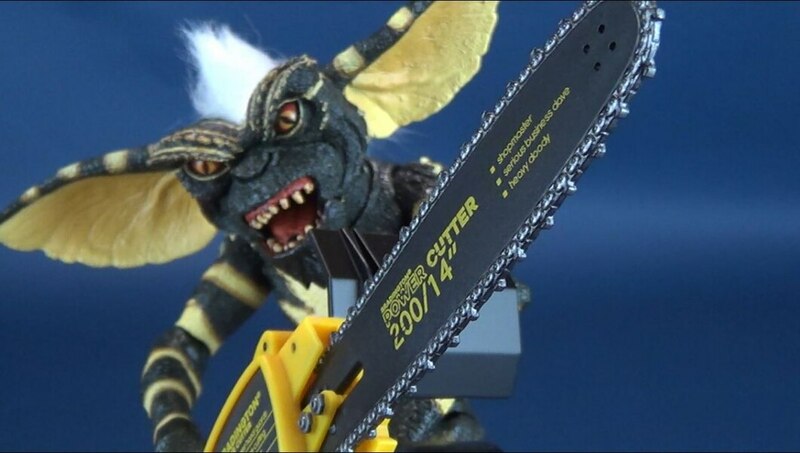 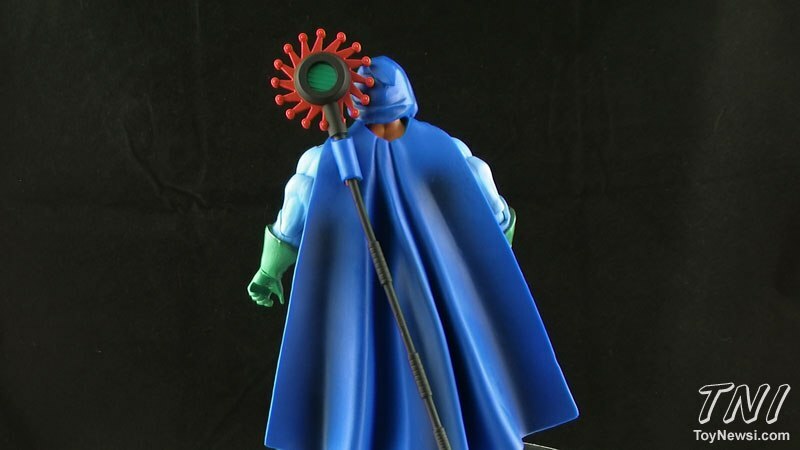 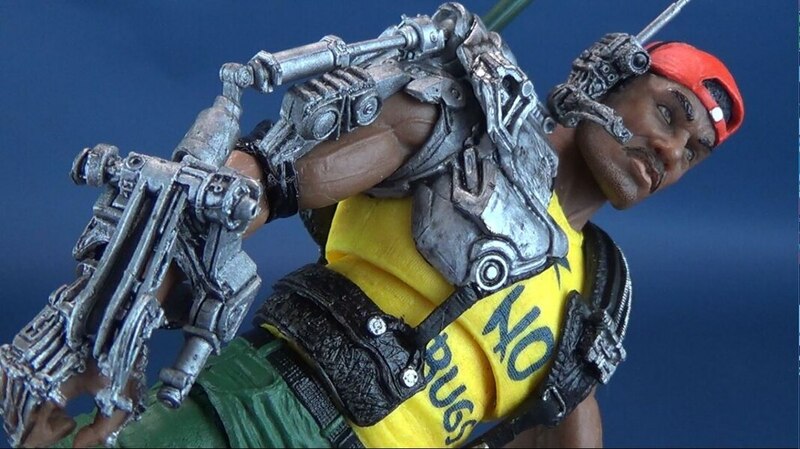 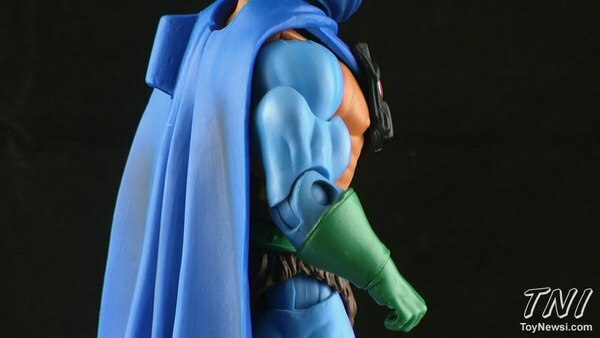 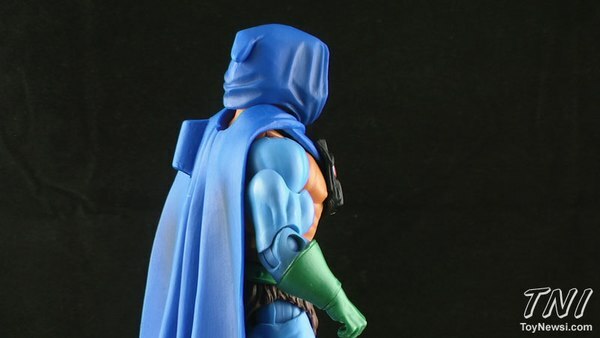 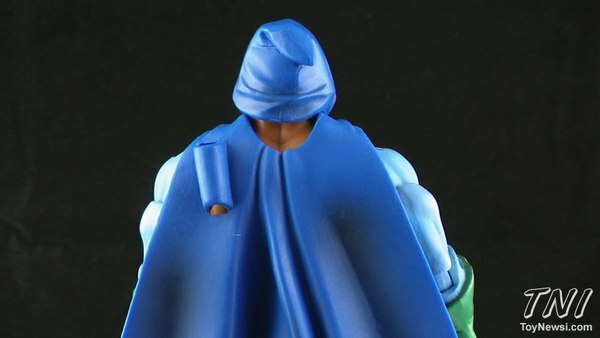 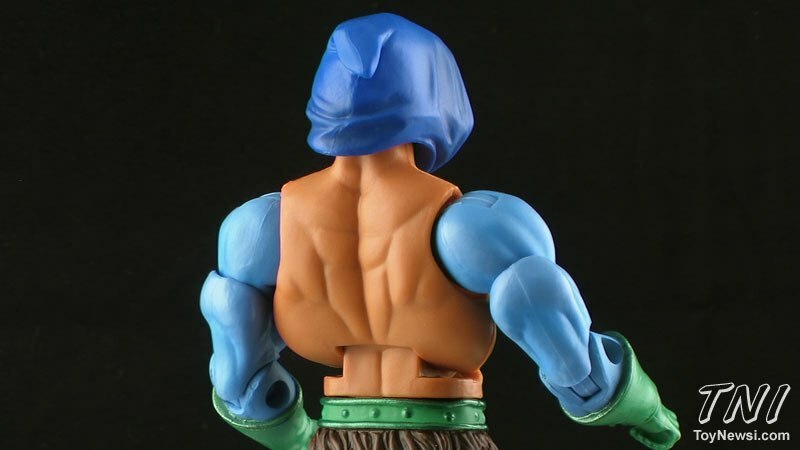 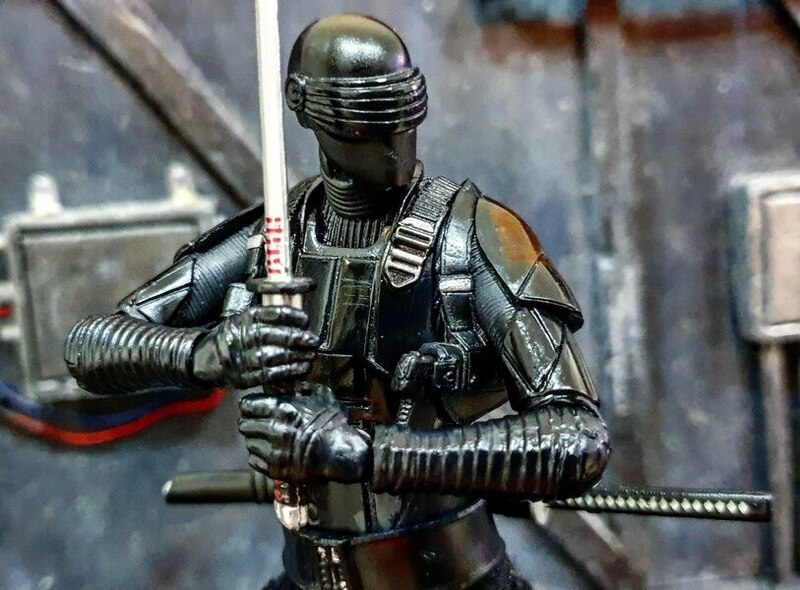 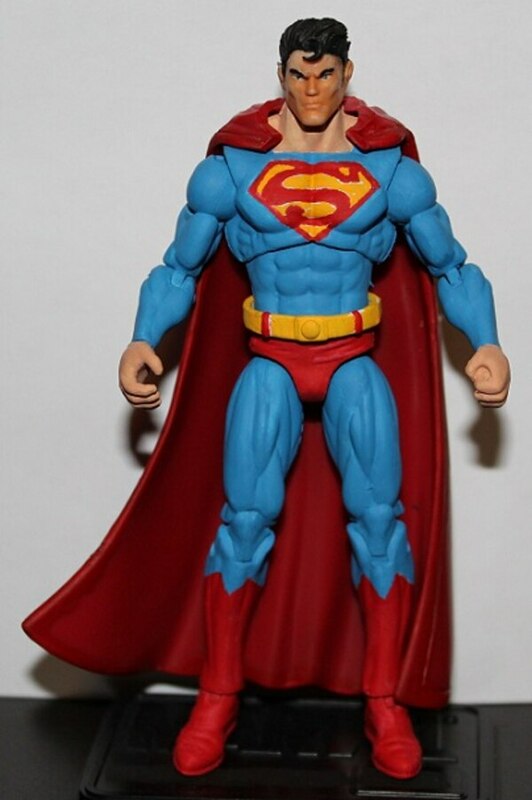 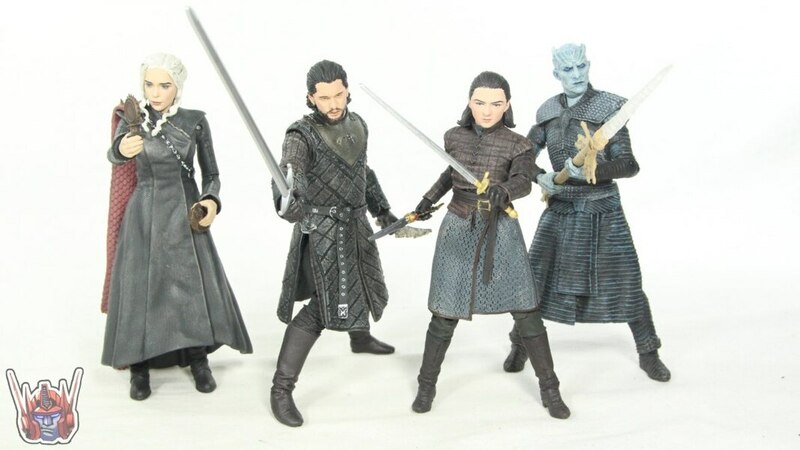 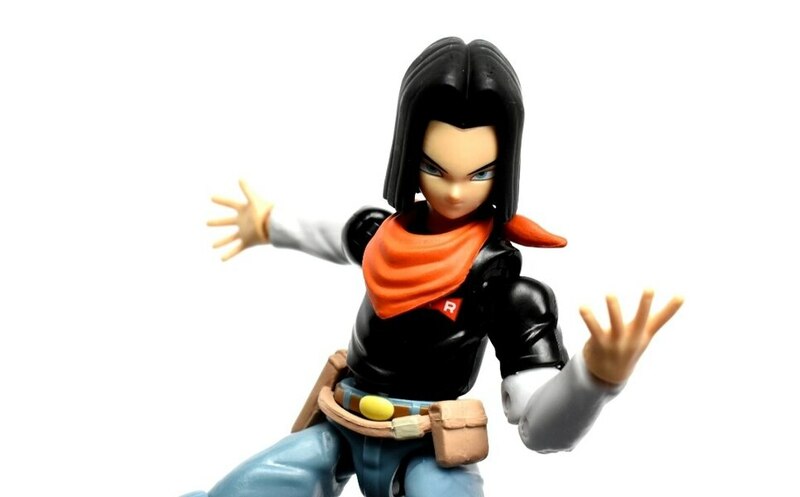 Check out hi-res images for these figures in our GALLERY!